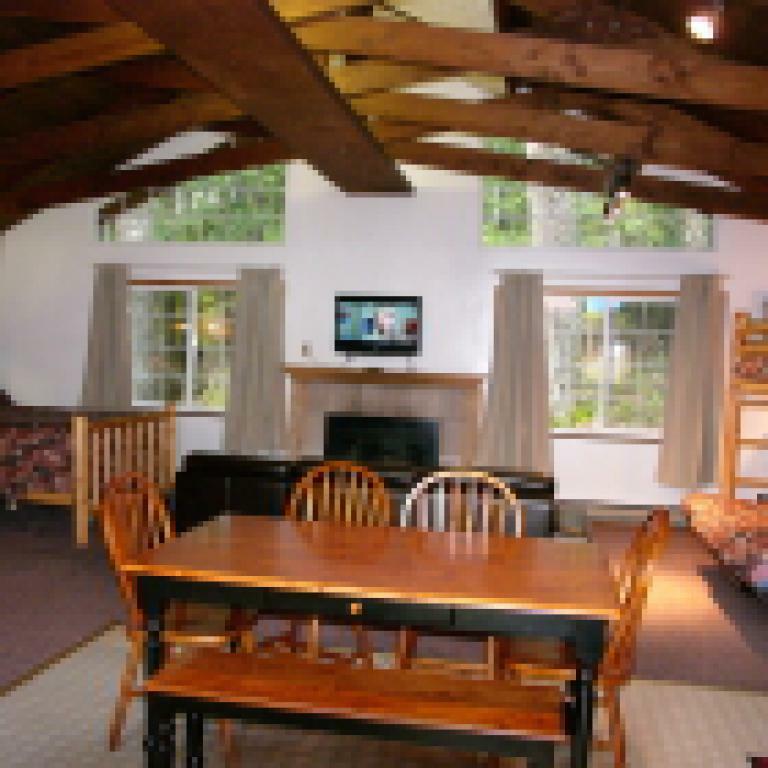 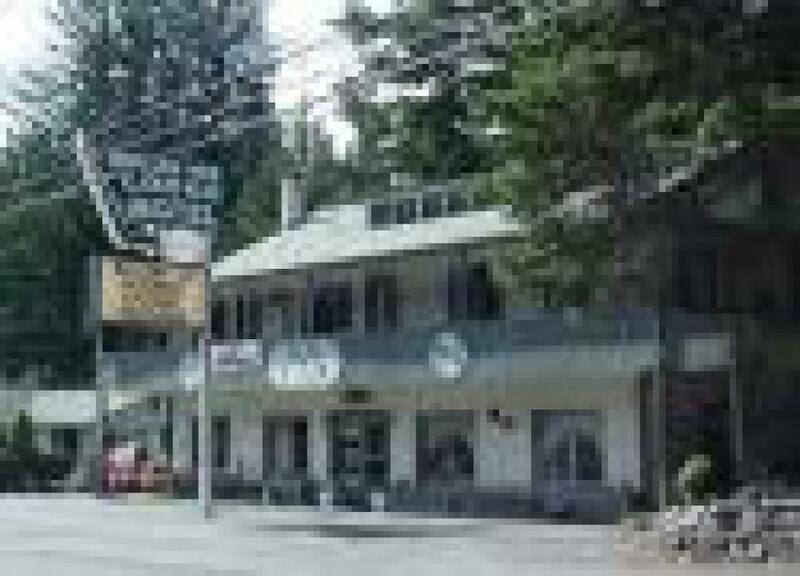 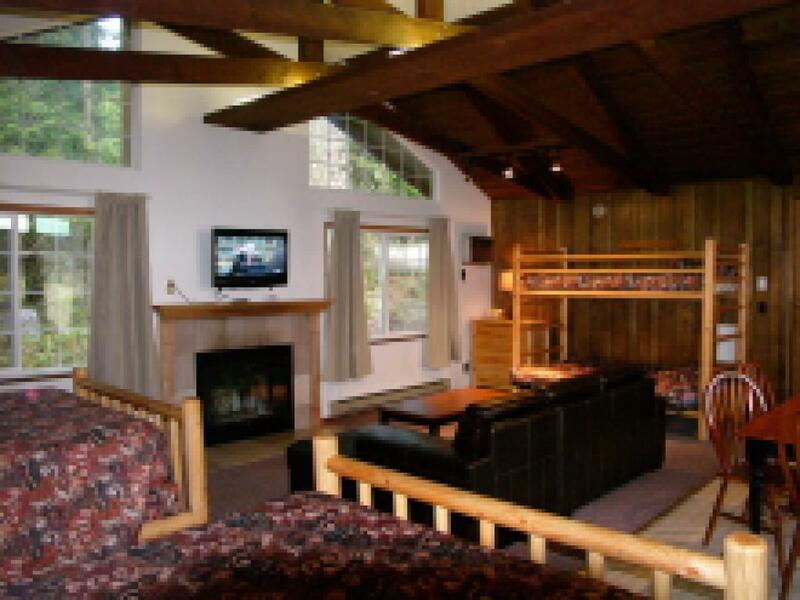 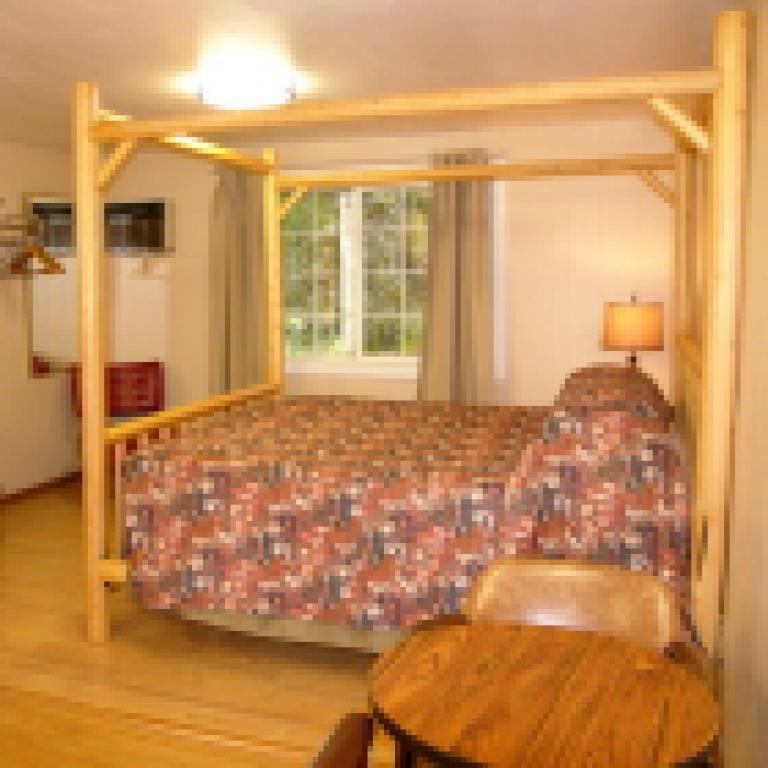 Unit 15- A-FRAME- 2 queen bed, bunk bed (bottom bunk full size/top bunk single bed), sofa, full kitchen, fireplace, cable TV, phone, AC/Heat, private bath, Non-smoking (No Pets allowed in the premises). 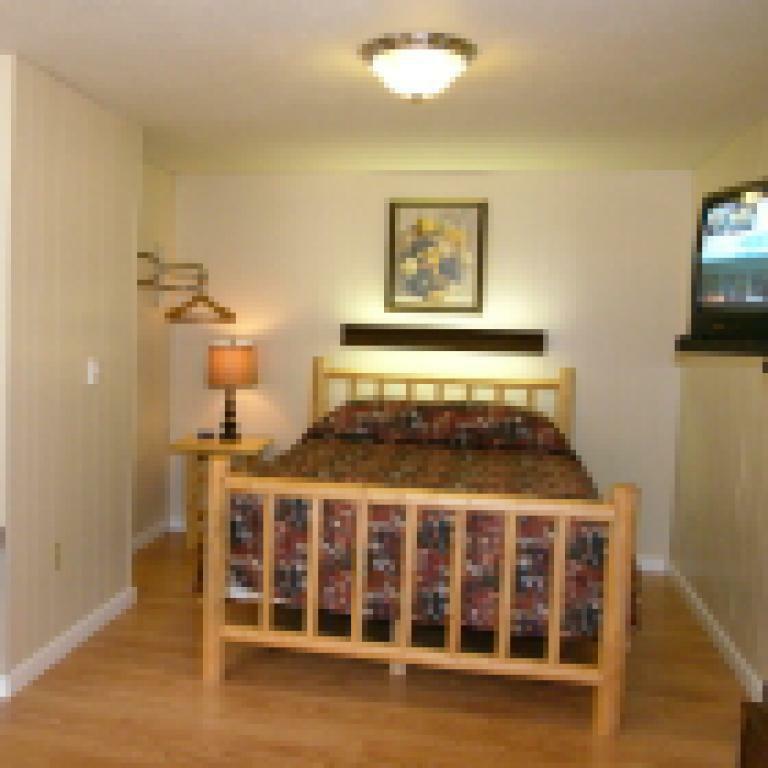 Unit 18- 2 queen bed in the bedroom, 1 futon bed in living area, full kitchen, cable TV, phone, AC/Heat, private bath, Non-smoking (No Pets allowed in the premises). 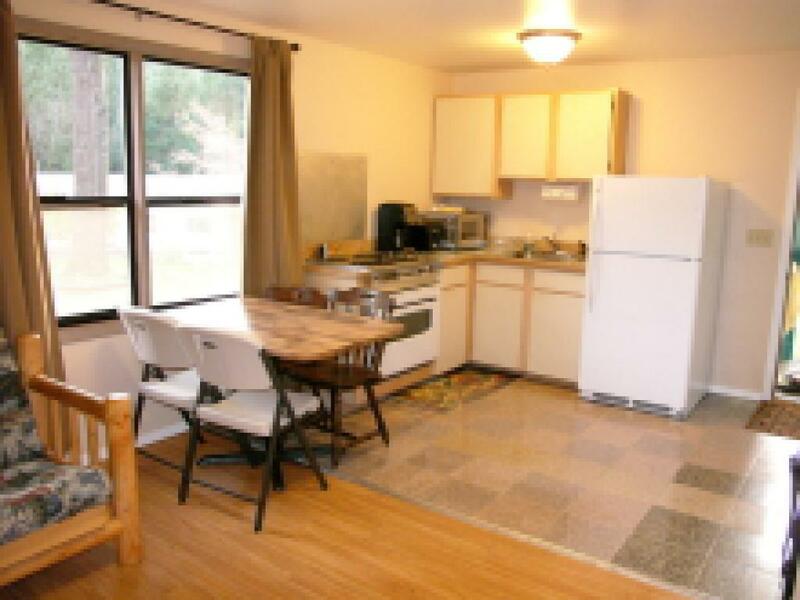 Unit 4- 1 double bed/ 1 single bed in the bedroom, 1 queen bed + 1 futon in living area, full kitchen, cable TV, phone, AC/Heat, private bath, Non-smoking (No Pets allowed in the premises). 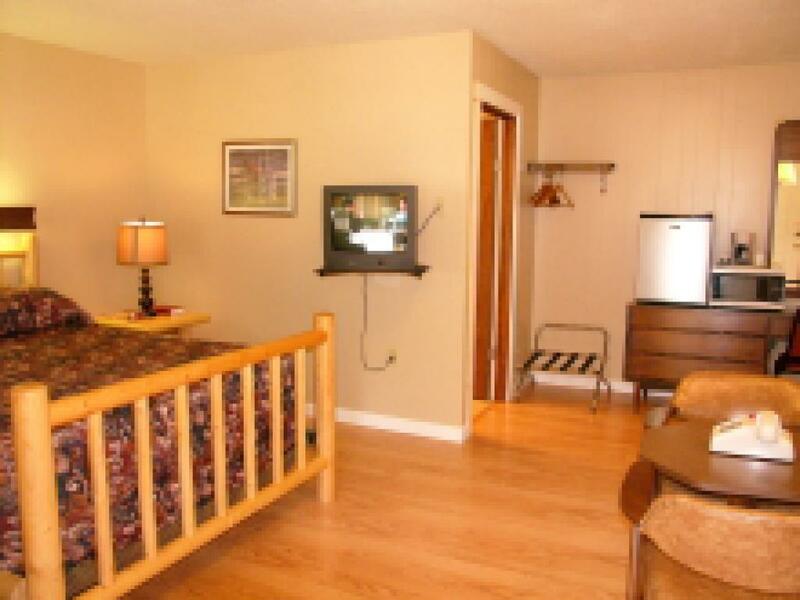 Unit 6- 1 queen bed in the bedroom, 1 queen bed in living area/1 futon, full kitchen, cable TV, phone, AC/Heat, private bath, Non-smoking (No Pets allowed in the premises). 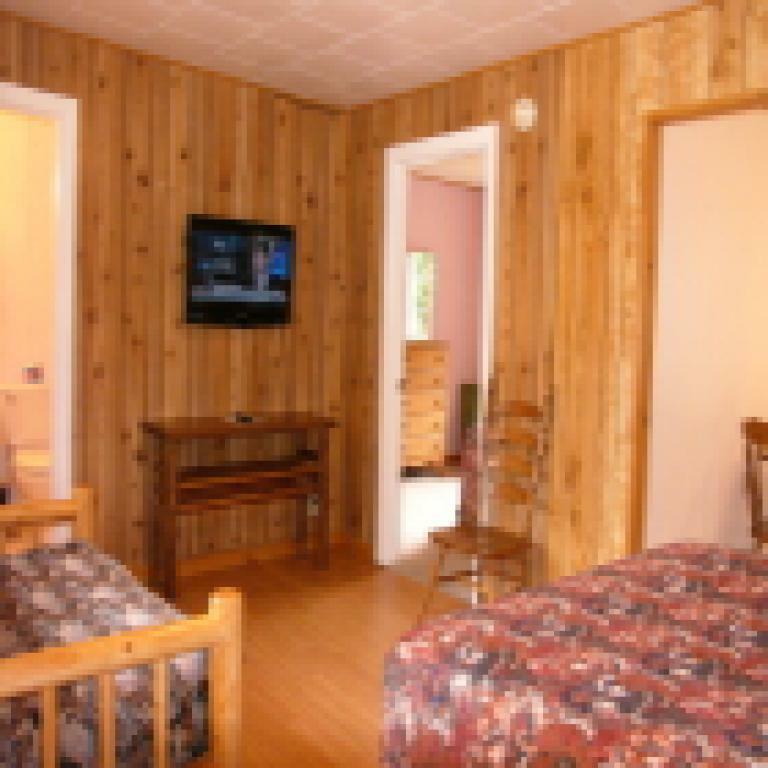 Room 21- Upstairs - 1 queen bed, cable TV, phone, AC/Heat,private bathroom with standing shower, Non-smoking (No Pets allowed in the premises). 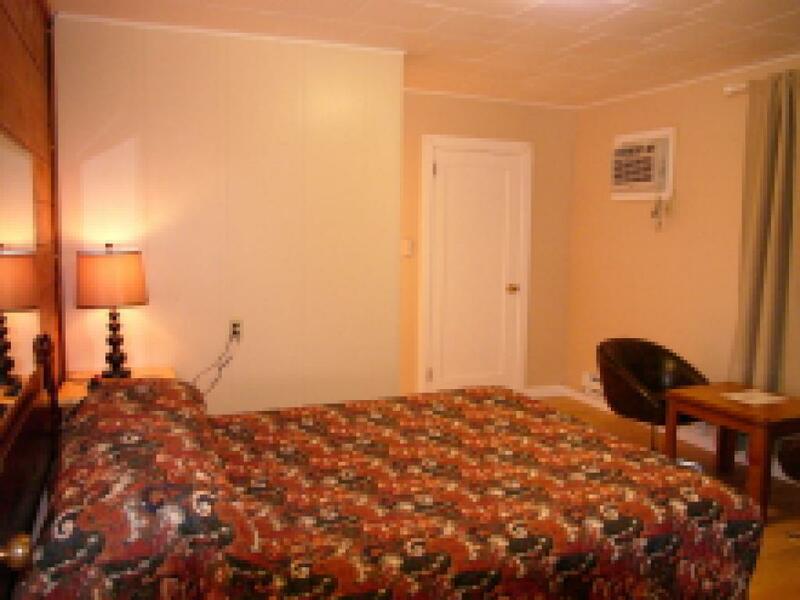 Room 24- Upstairs -1 queen bed, cable TV, phone, AC/Heat, private bathroom with standing shower, Non-smoking (No Pets allowed in the premises). 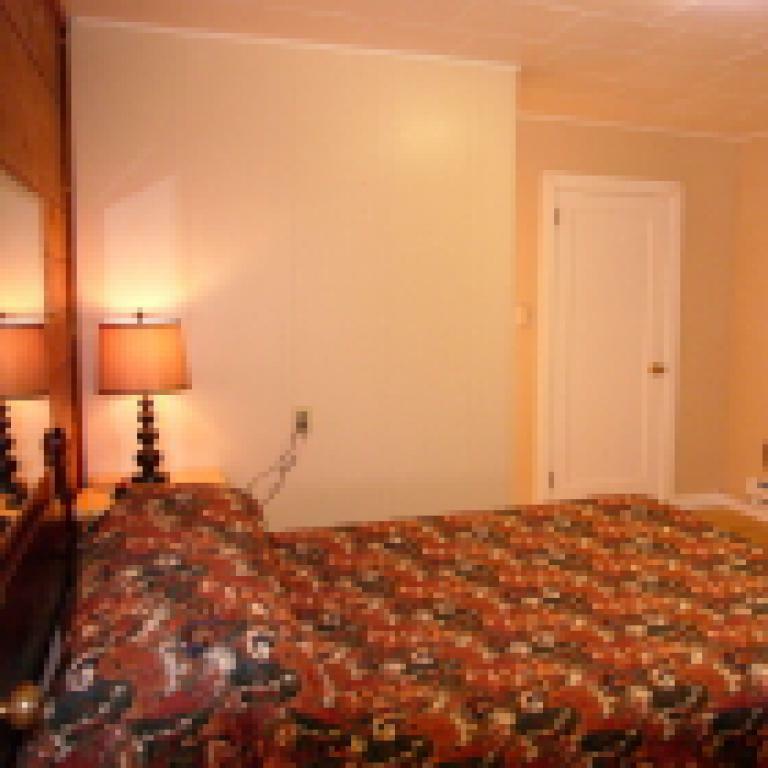 Room 26- Upstairs - 1 queen bed, cable TV, phone, AC/Heat, private bath (Standing Shower), Non-smoking (No Pets allowed in the premises). 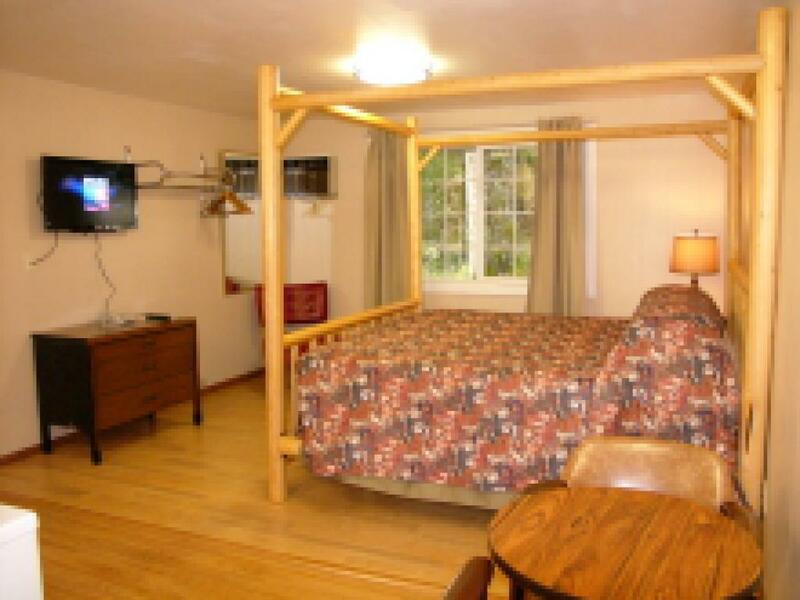 Room 27- Upstairs - 1 queen bed, cable TV, phone, AC/Heat, private bath (Standing Shower), Non-smoking (No Pets allowed in the premises). 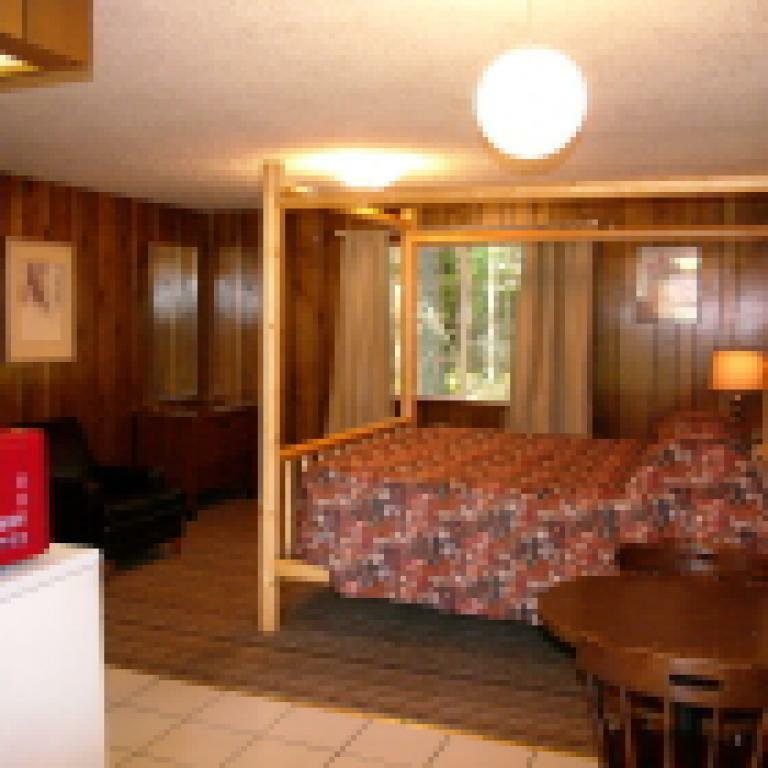 1 queen bed,1 futon, small fridge, microwave, coffee maker, cable TV, phone, AC/heat, private bath, Non-smoking (No Pets allowed in the premises). 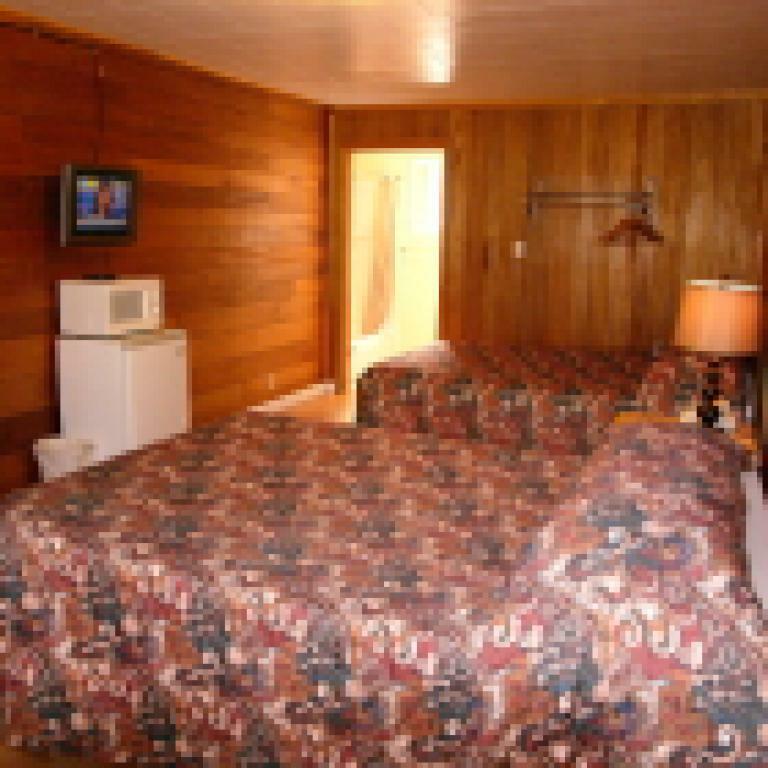 1 queen bed, small fridge, microwave, coffee maker, cable TV, phone, AC/heat, private bath, Non-smoking (No Pets allowed in the premises). 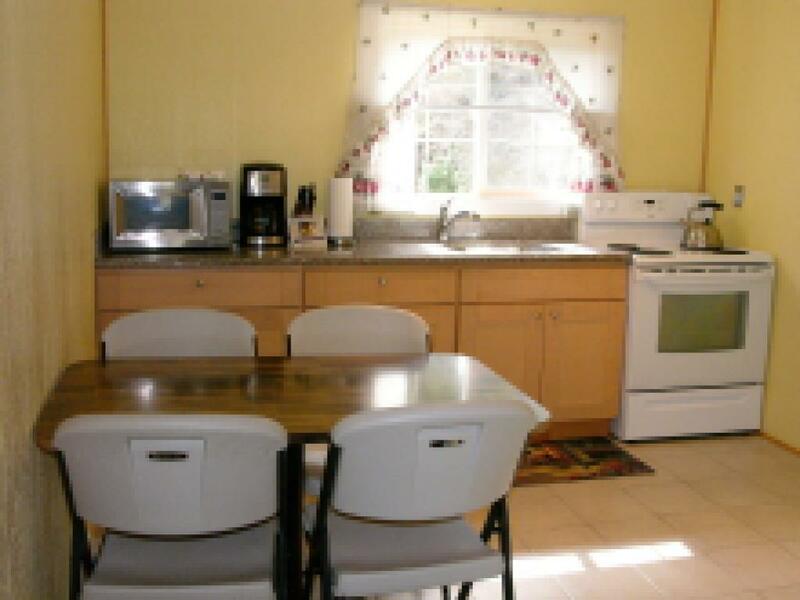 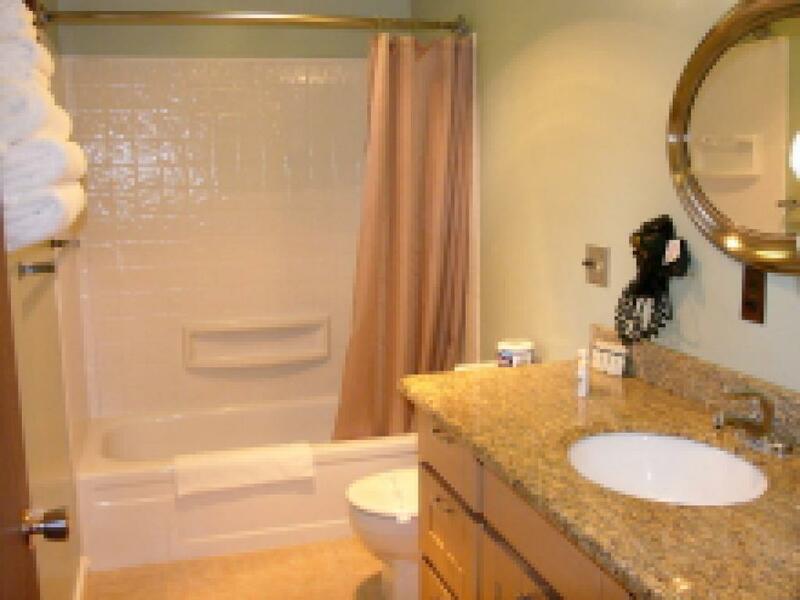 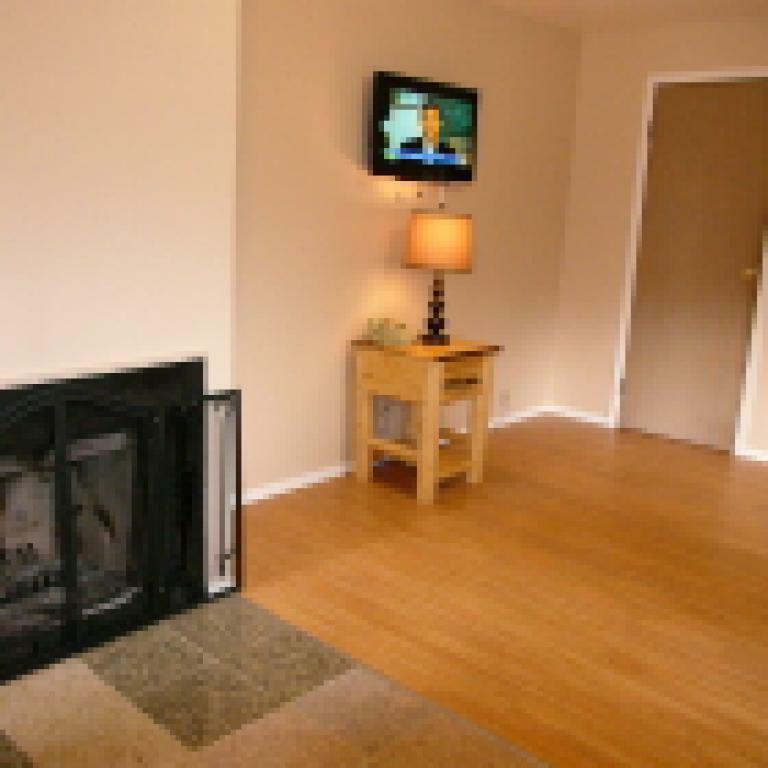 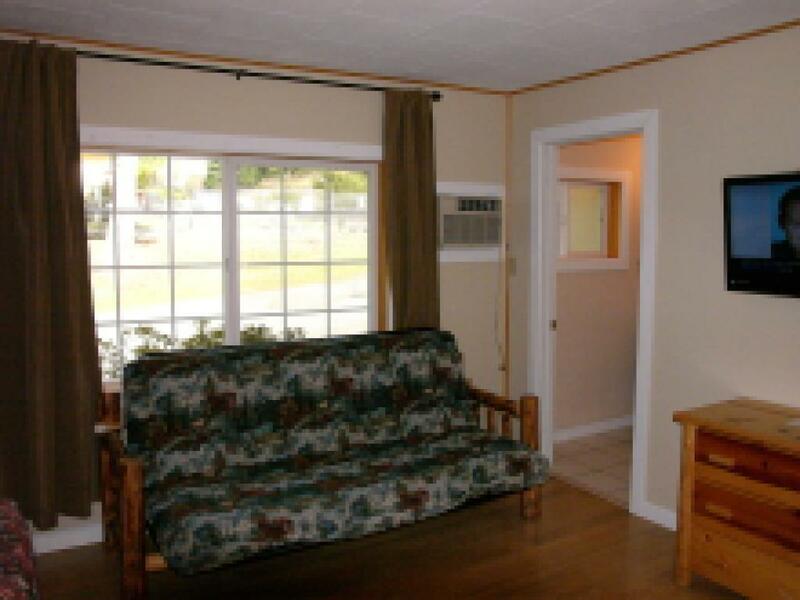 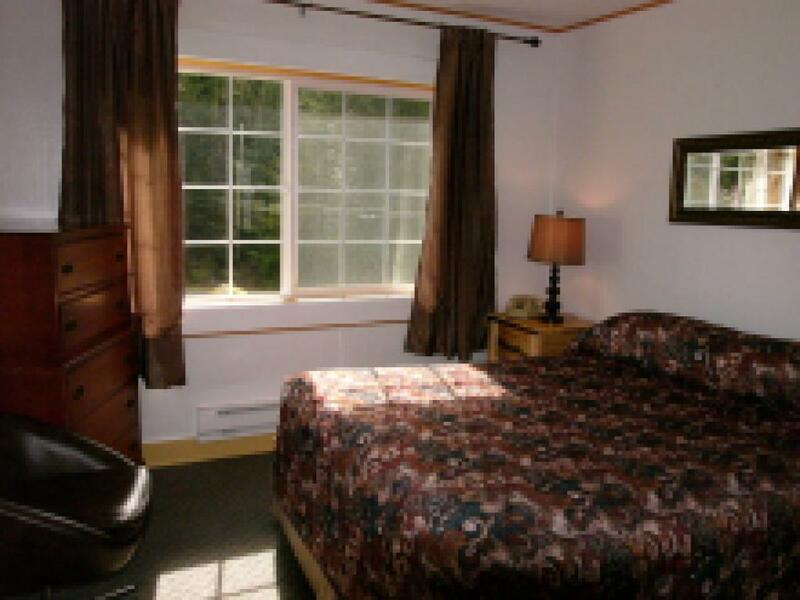 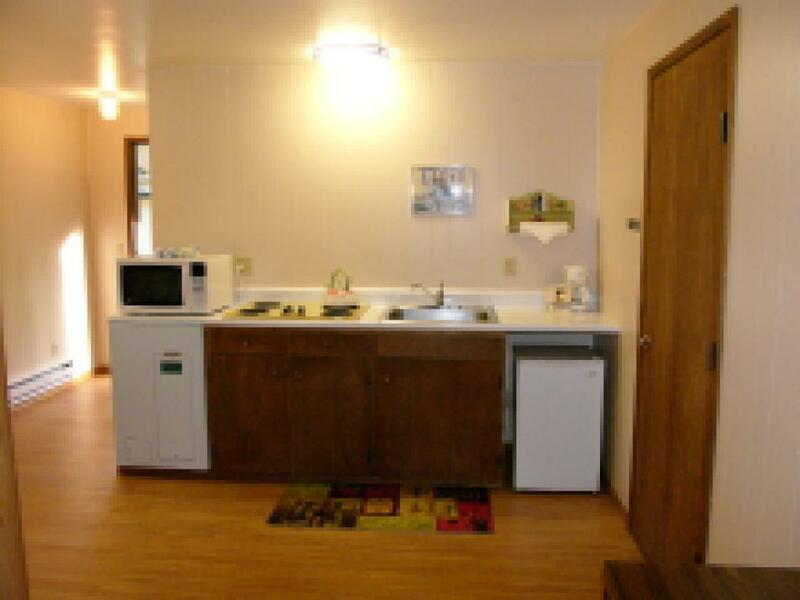 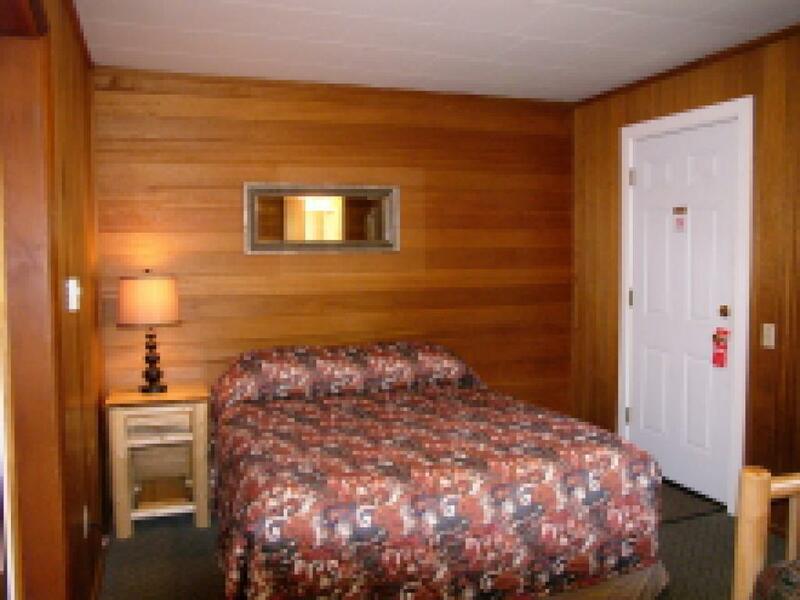 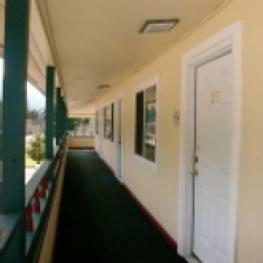 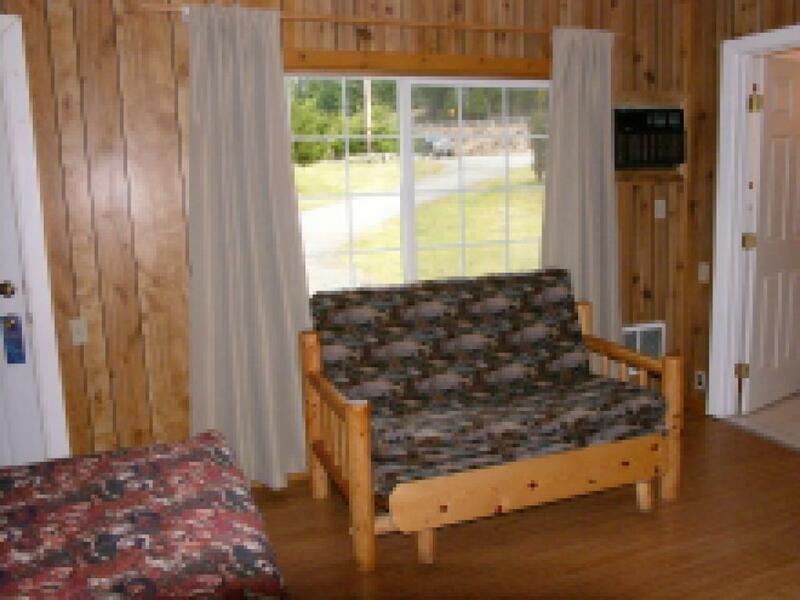 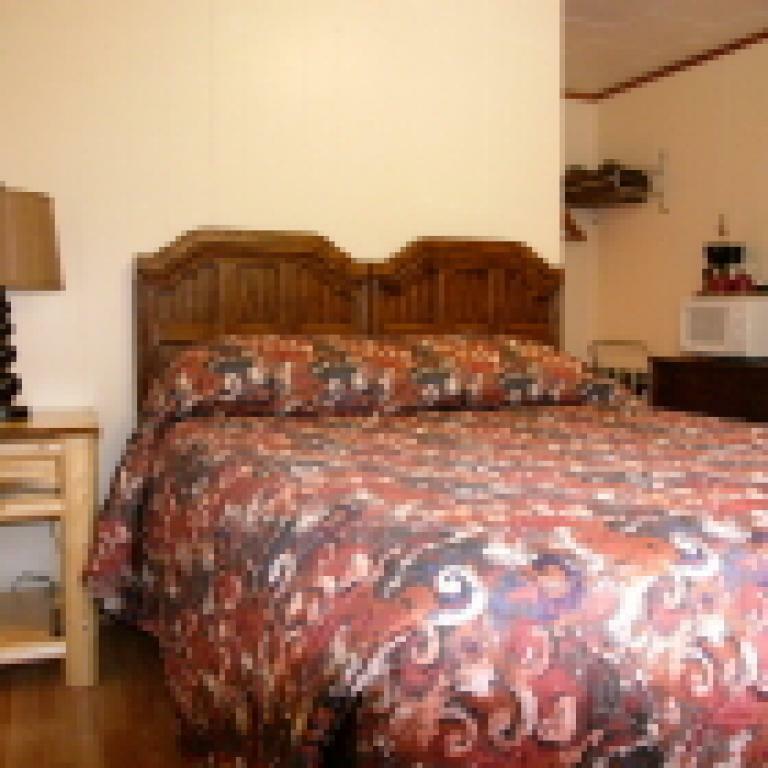 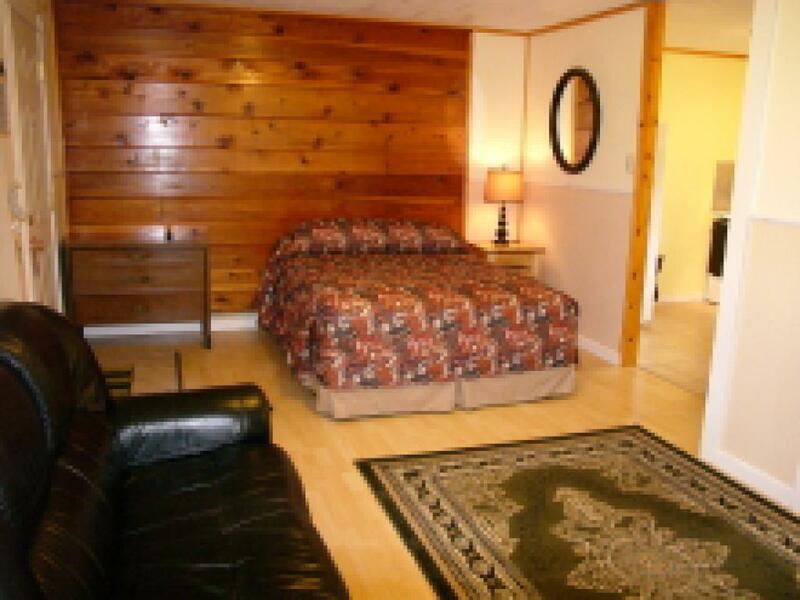 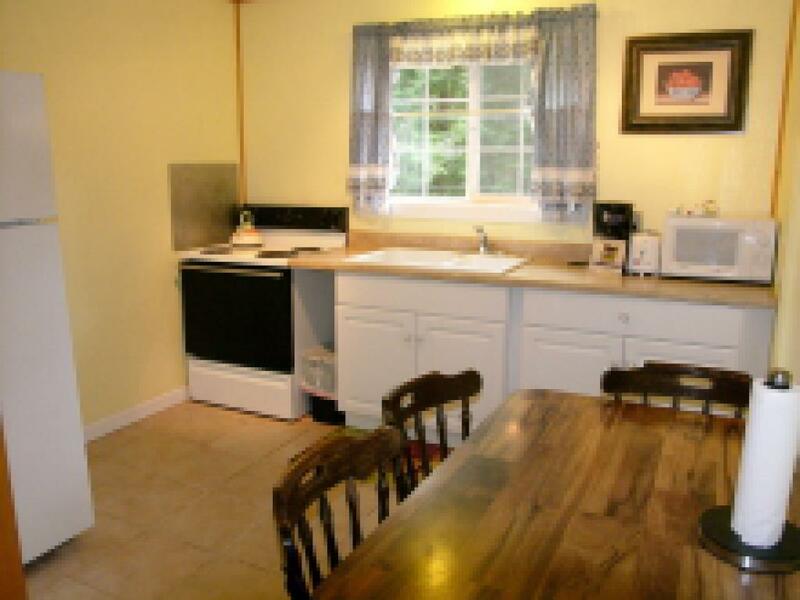 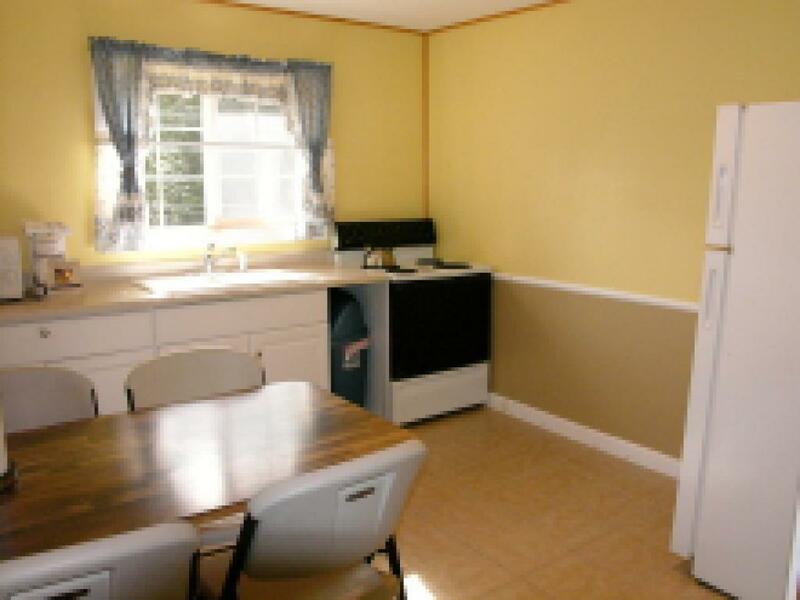 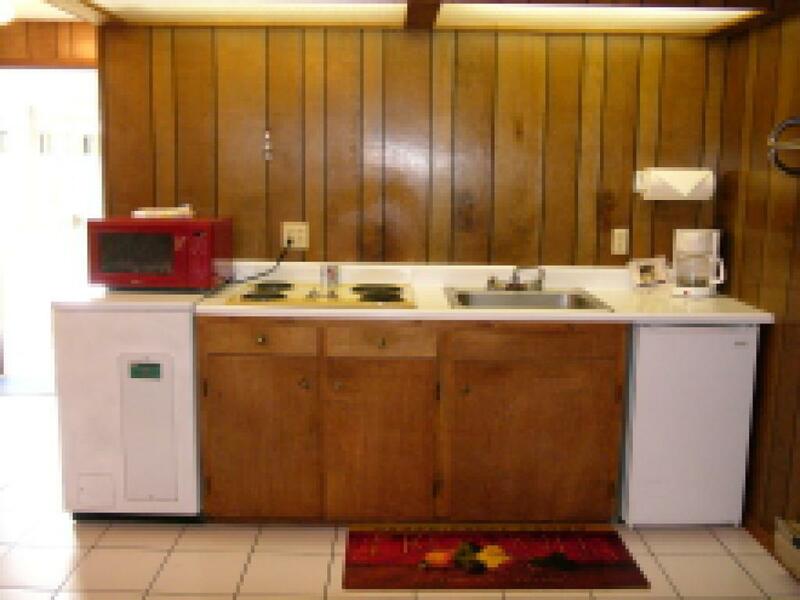 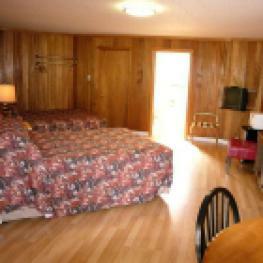 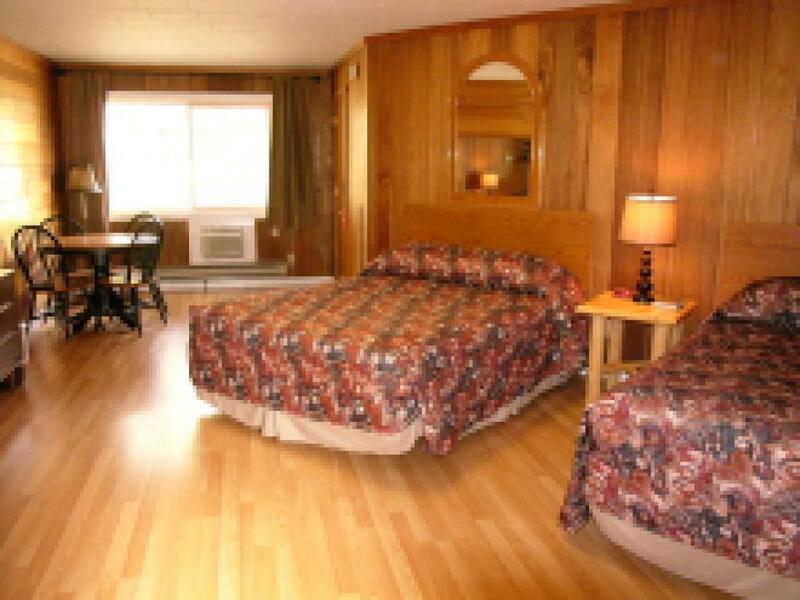 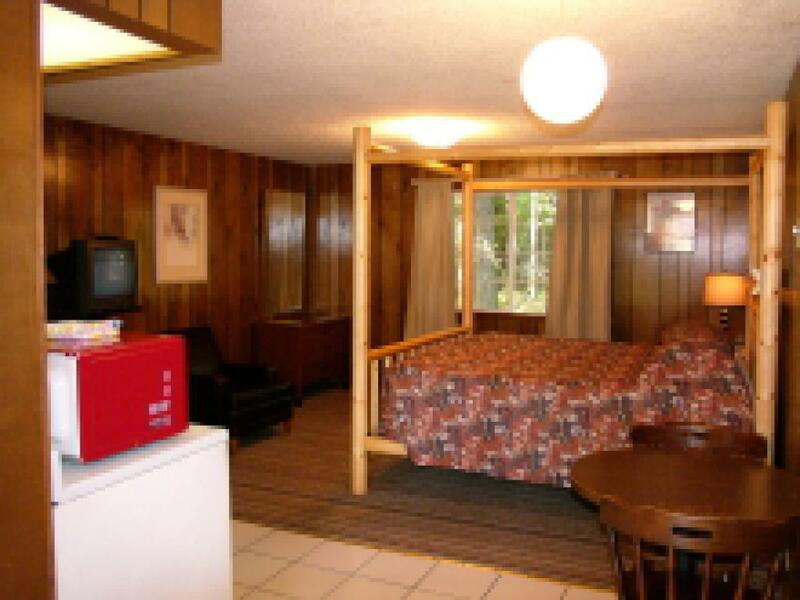 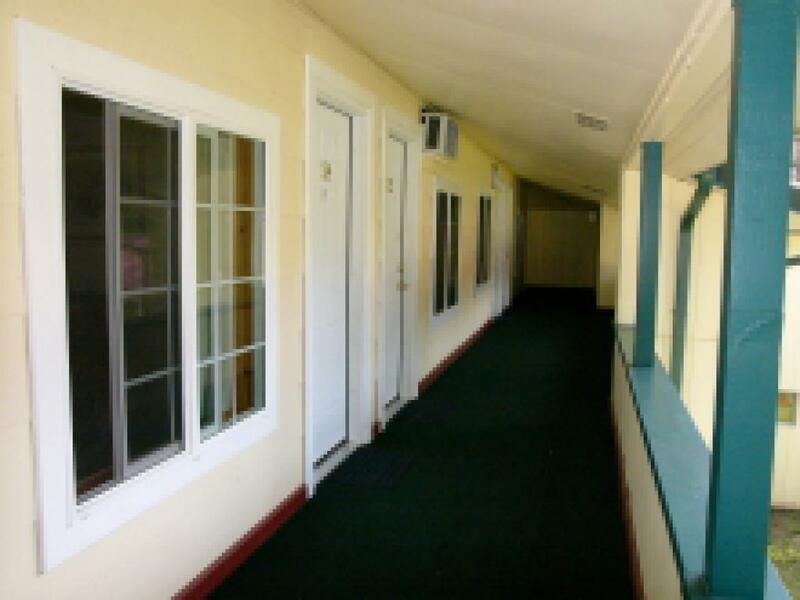 Unit 14- 1 king bed, kitchen, cable TV, phone, AC/Heat, private bath, Non-smoking (No Pets allowed in the premises). 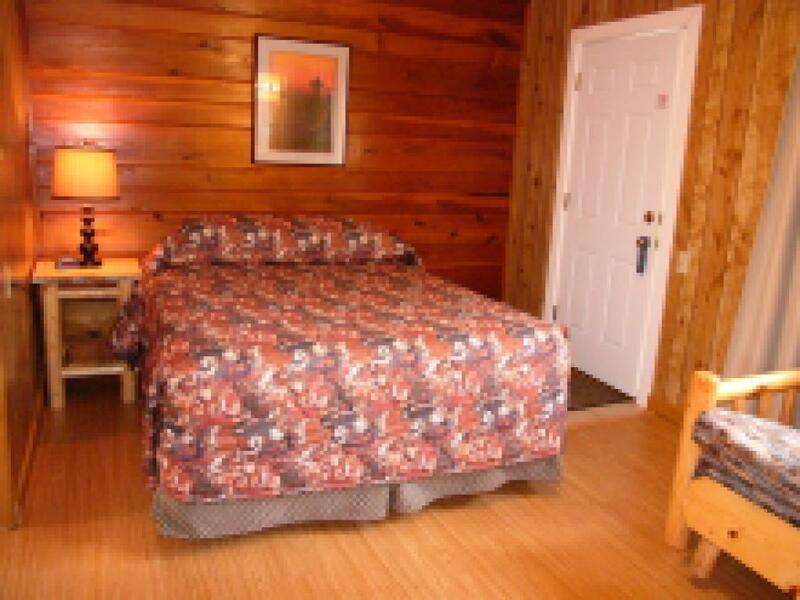 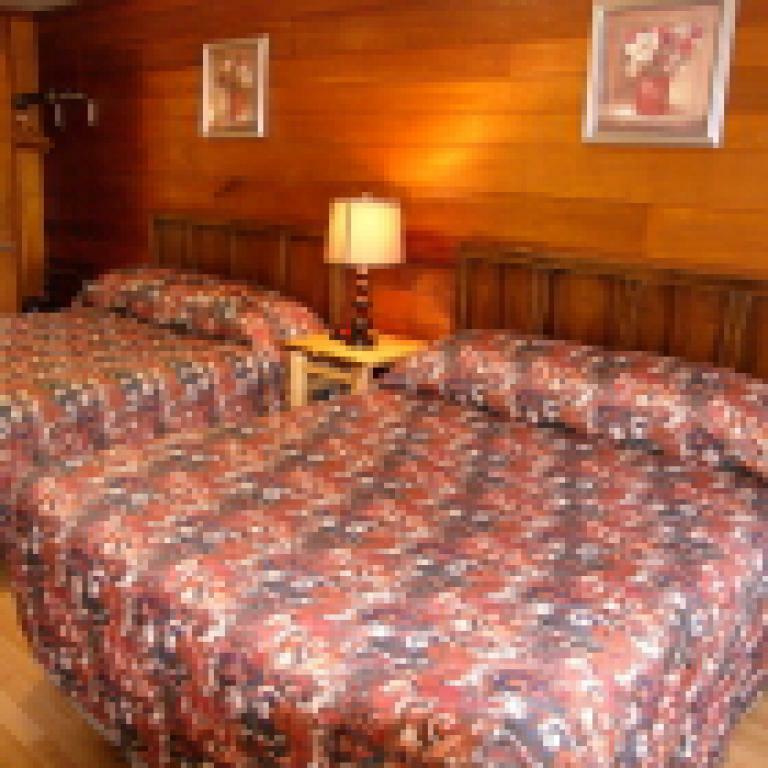 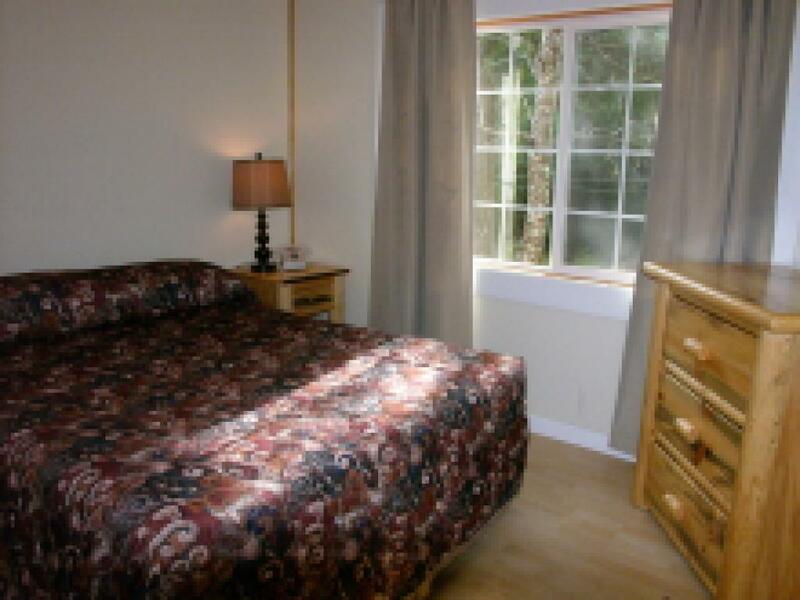 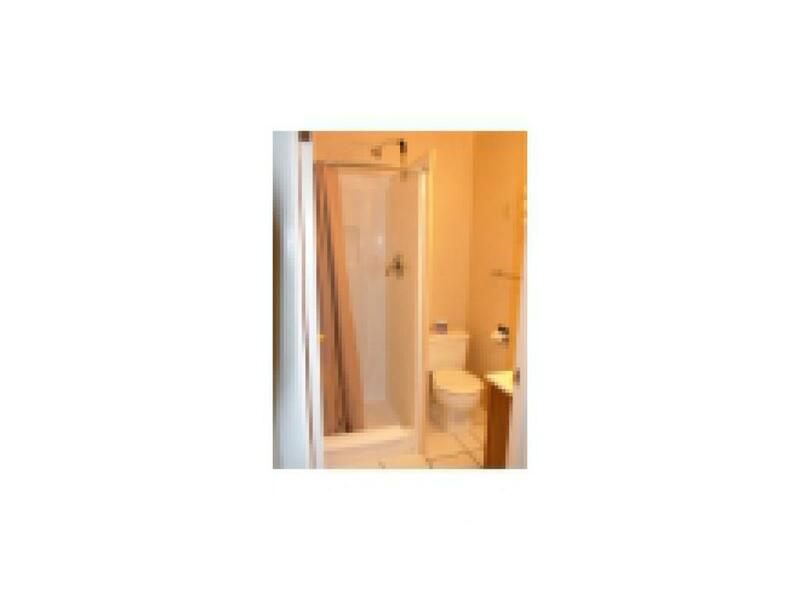 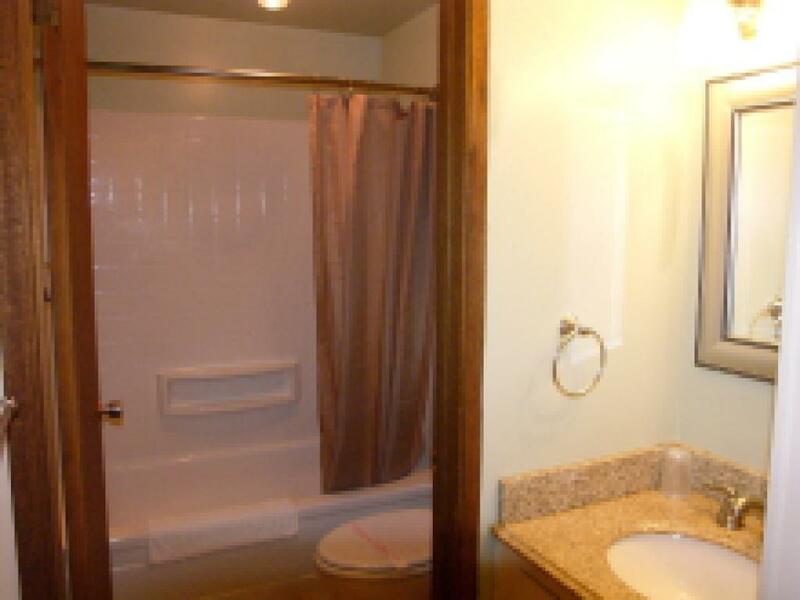 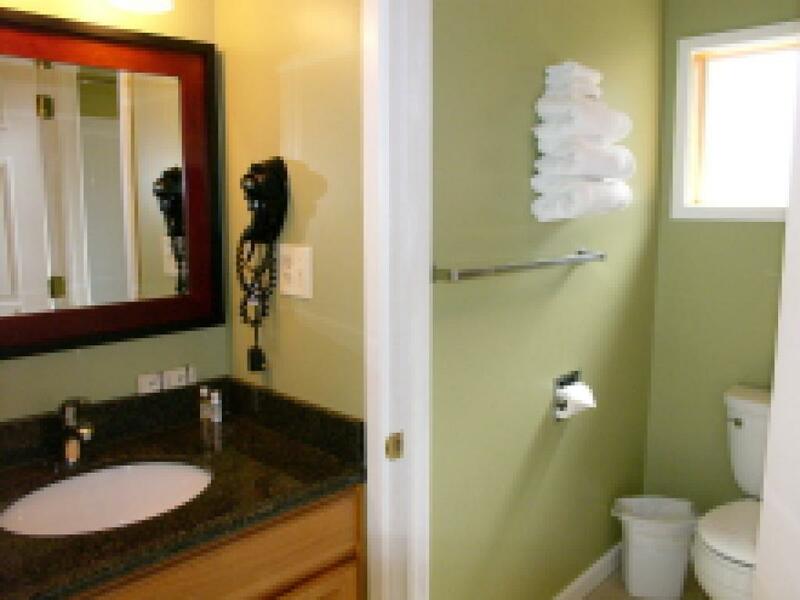 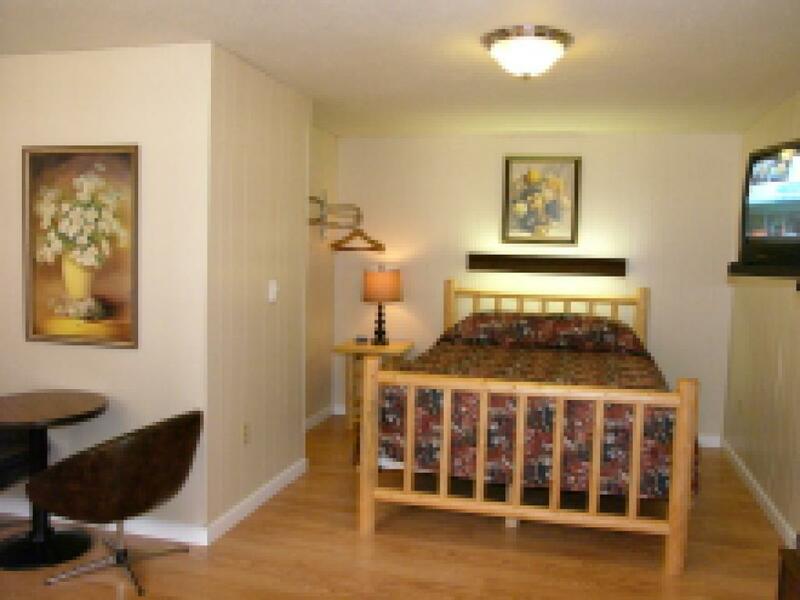 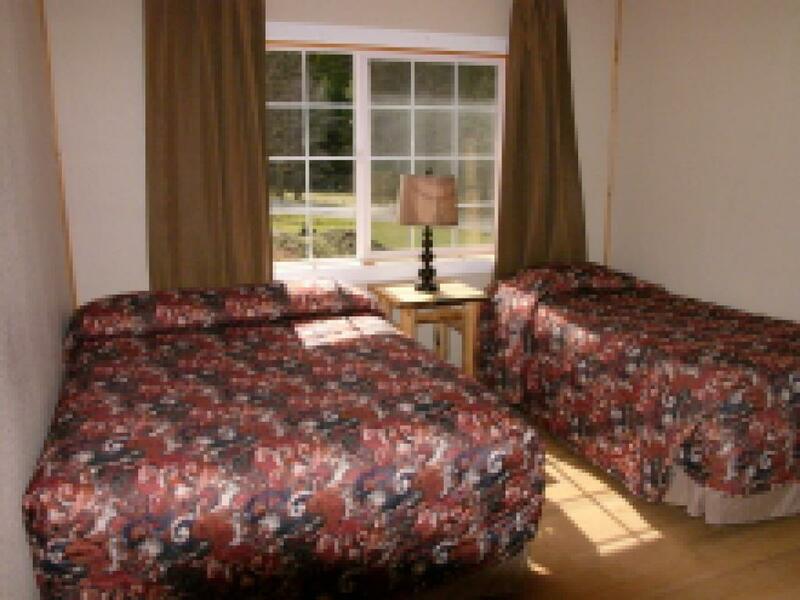 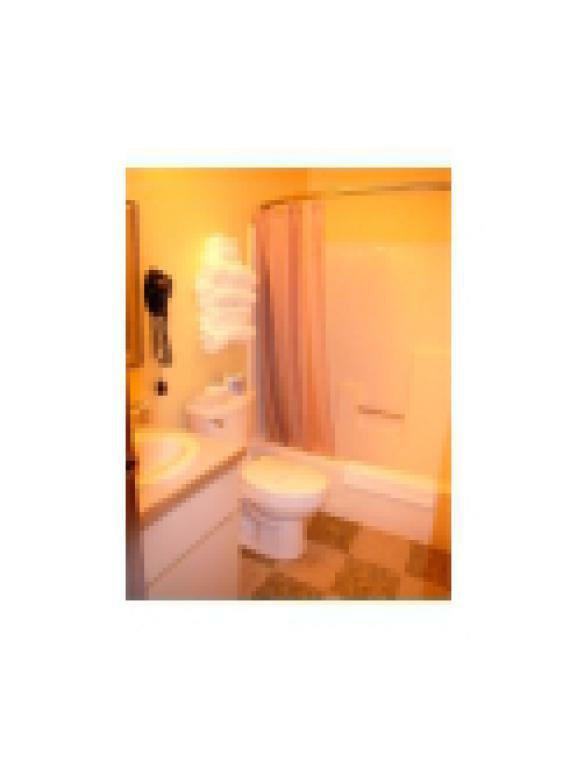 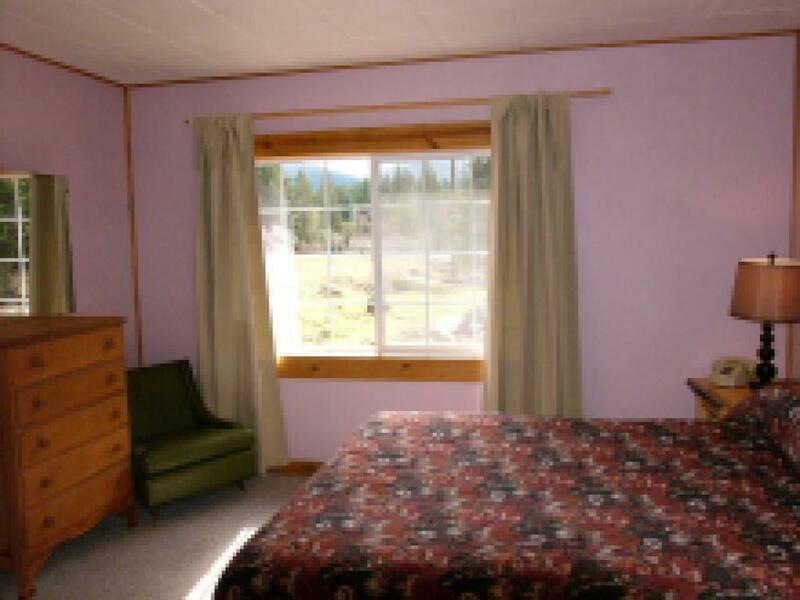 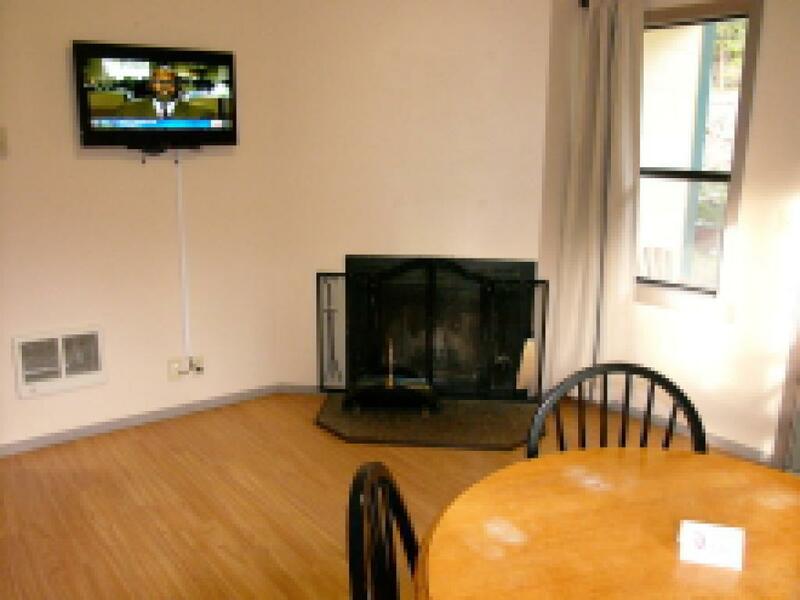 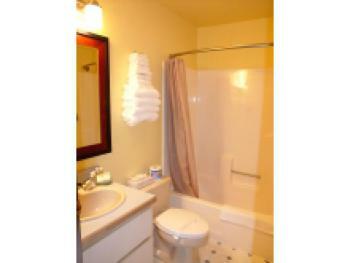 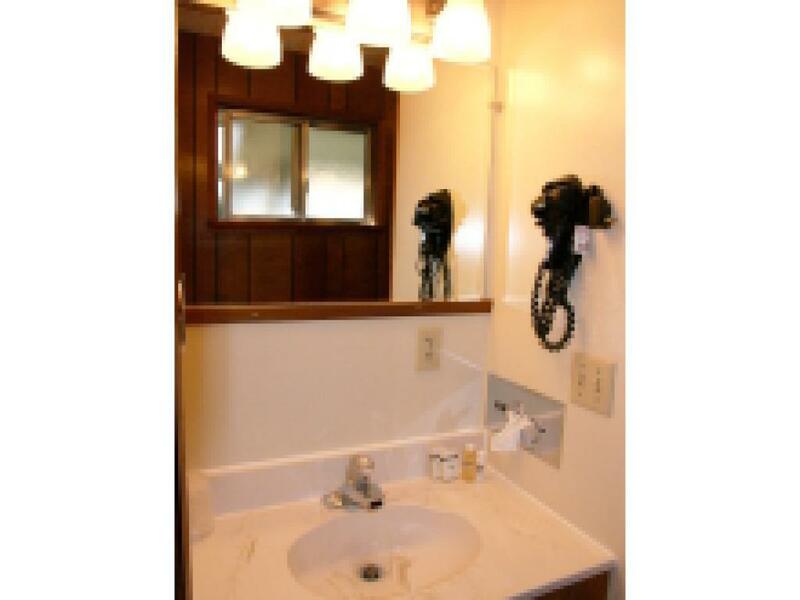 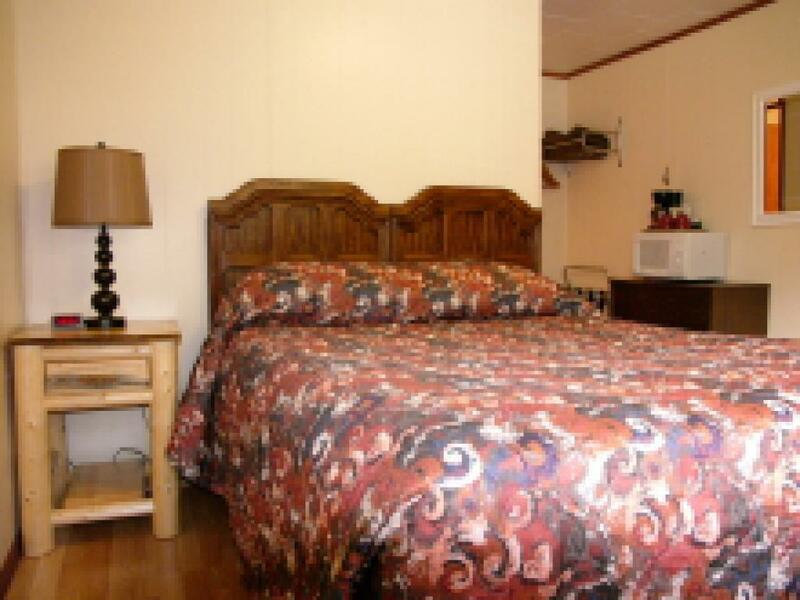 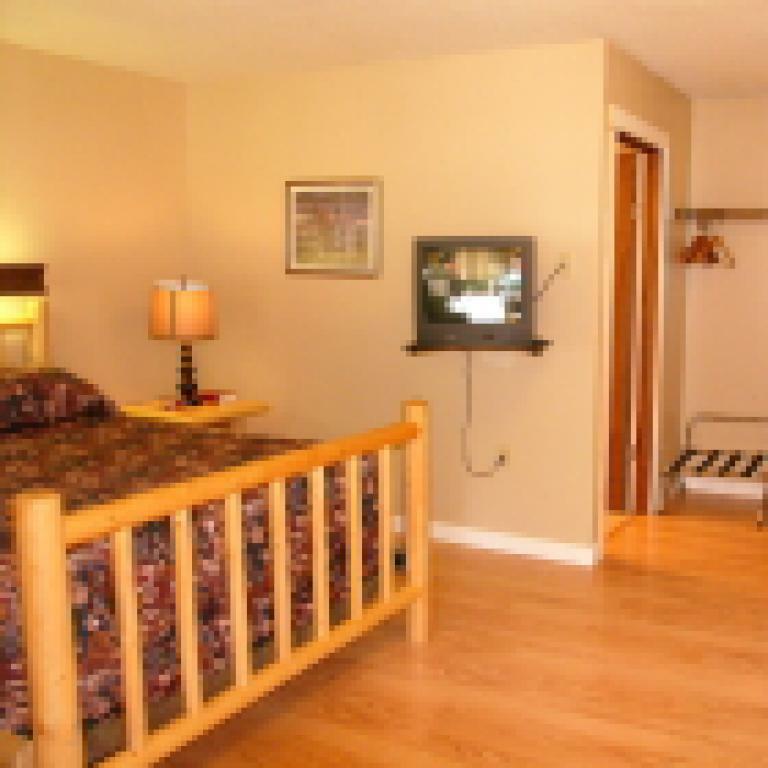 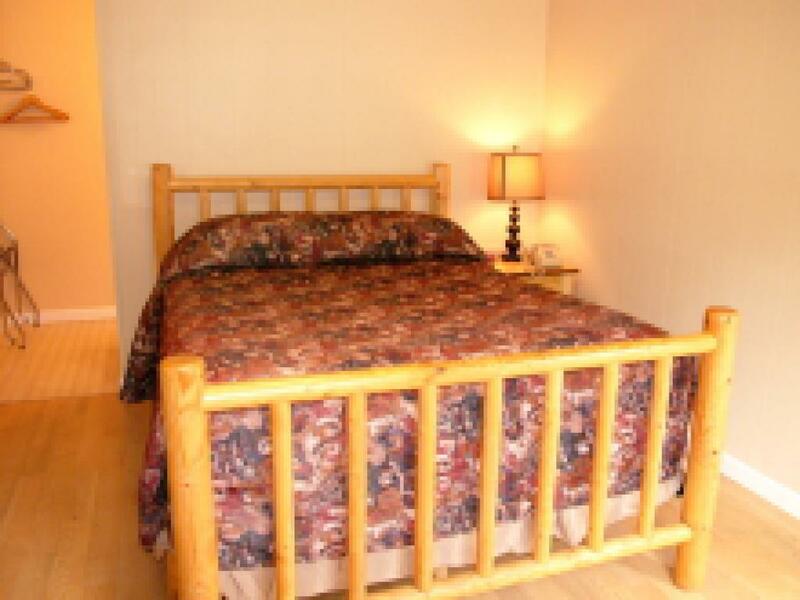 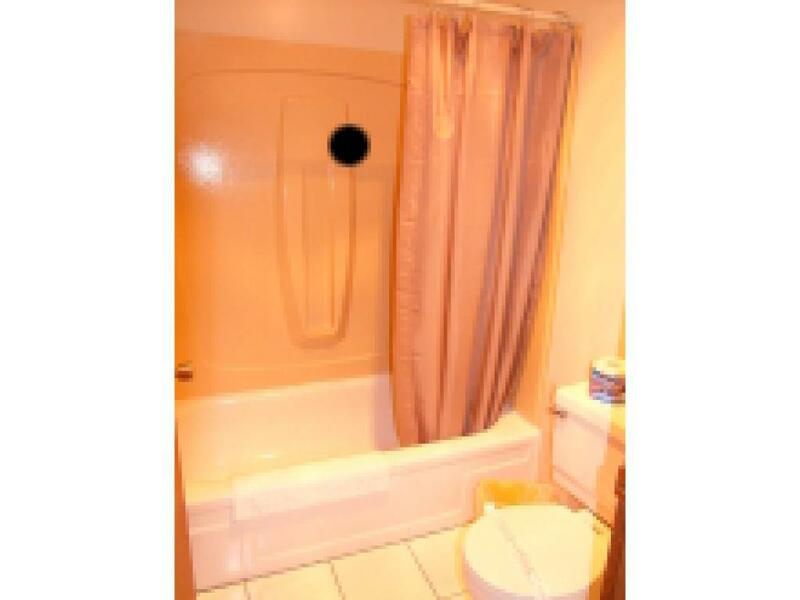 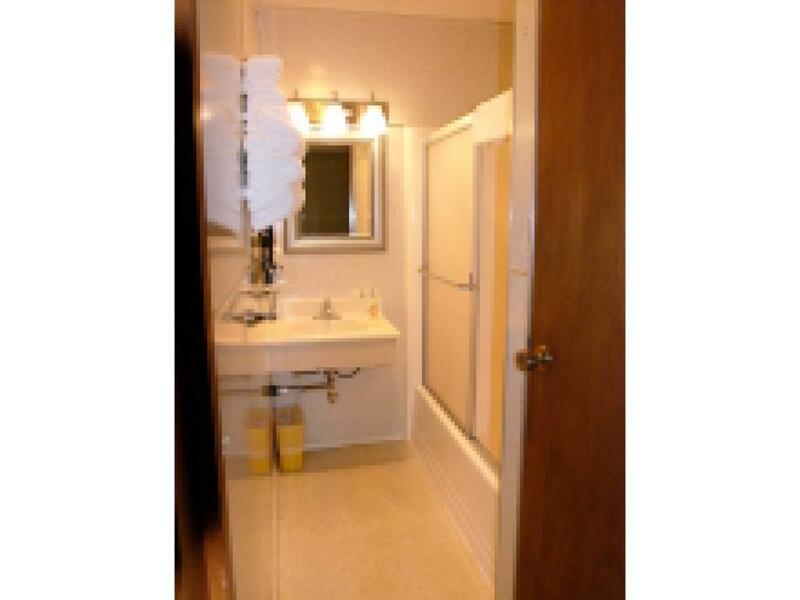 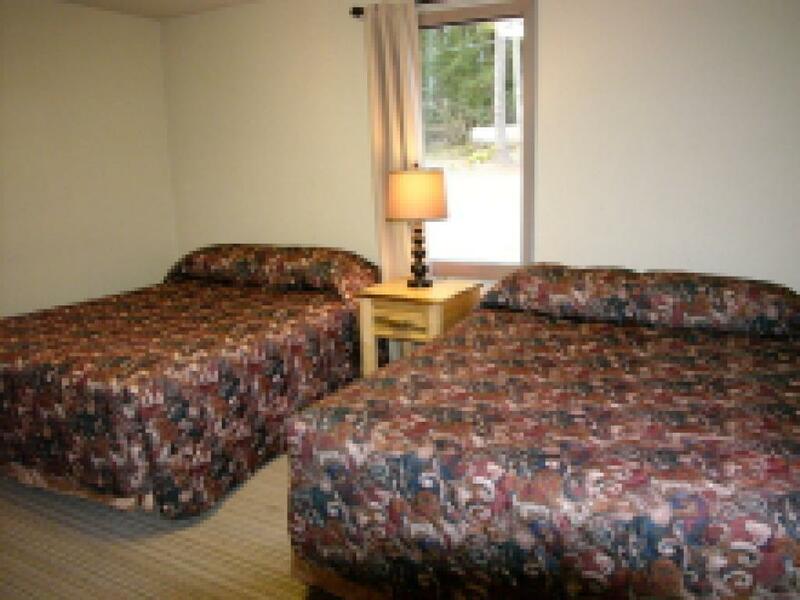 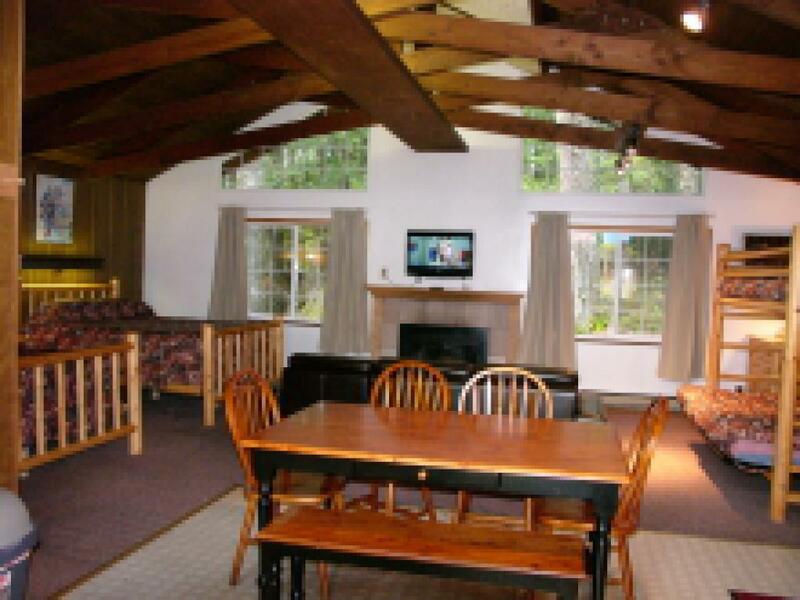 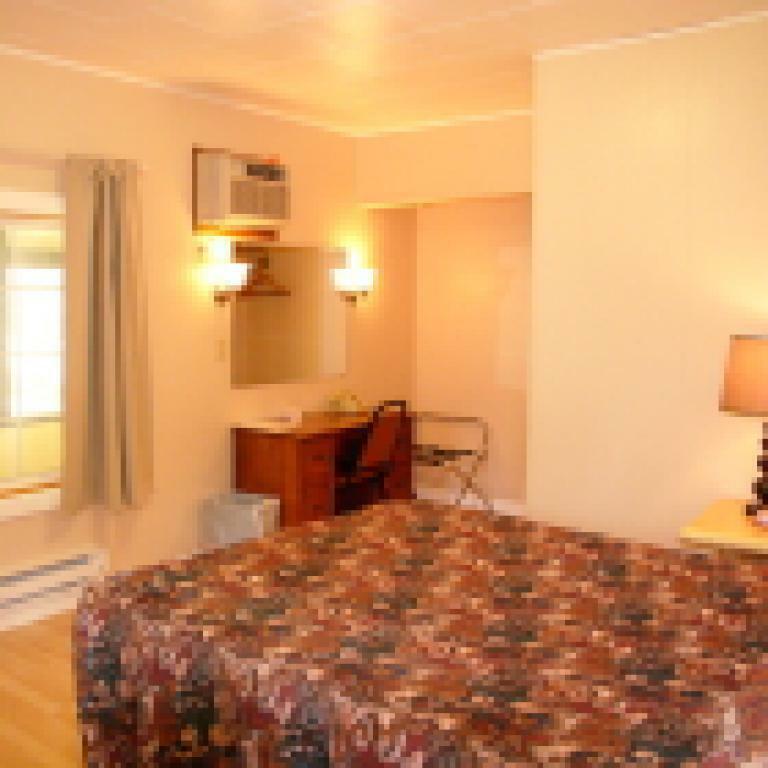 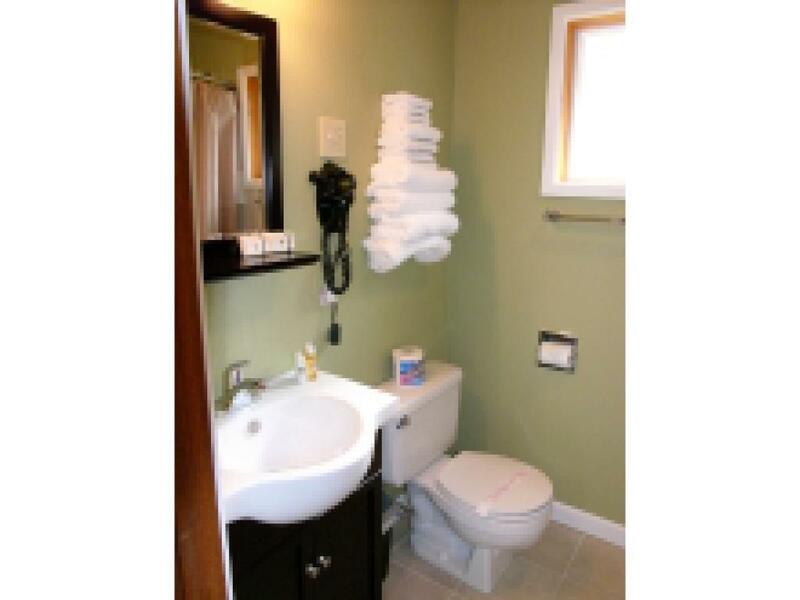 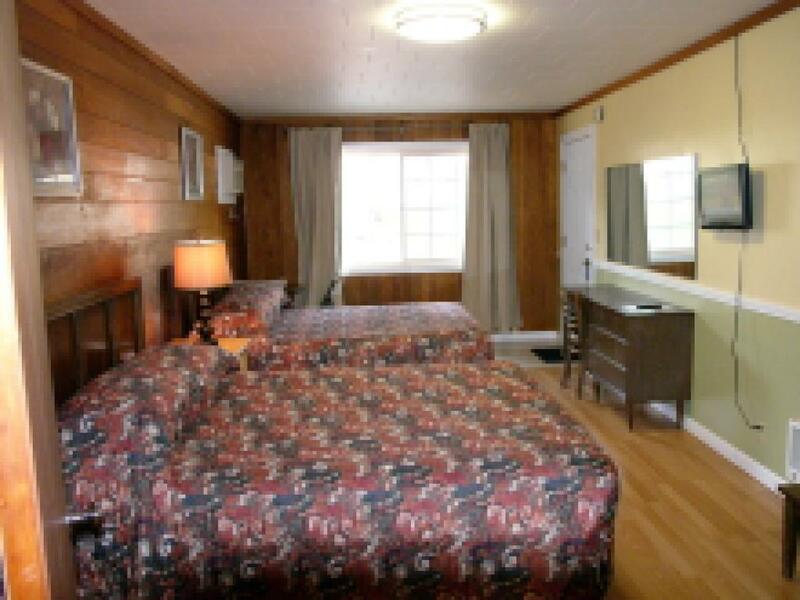 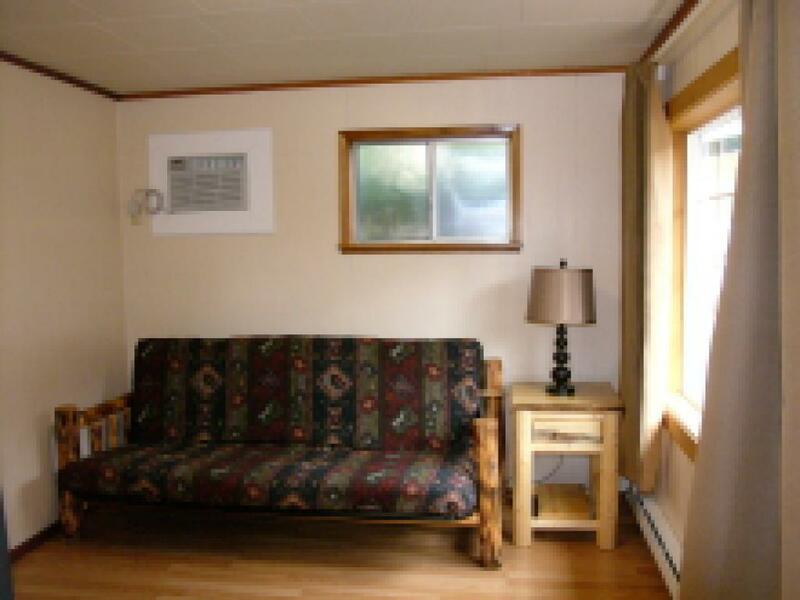 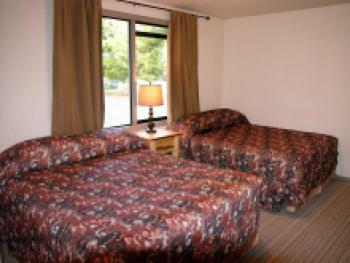 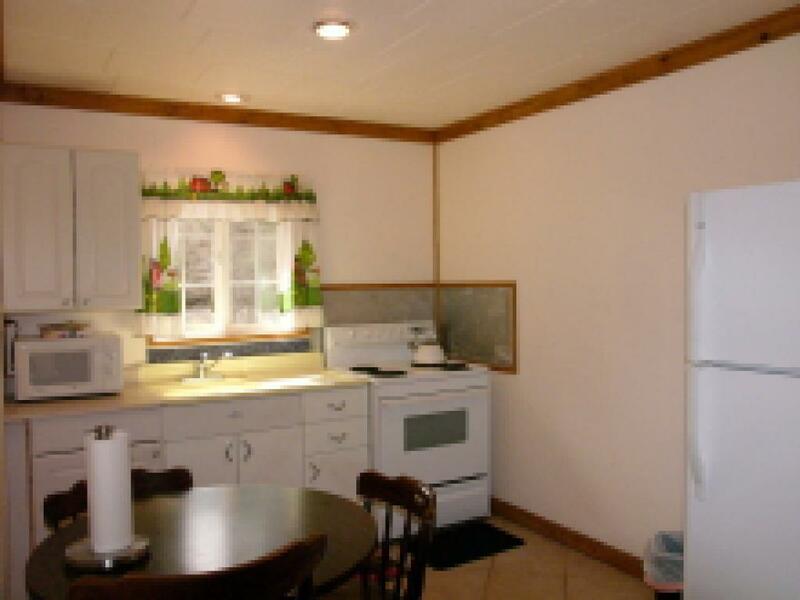 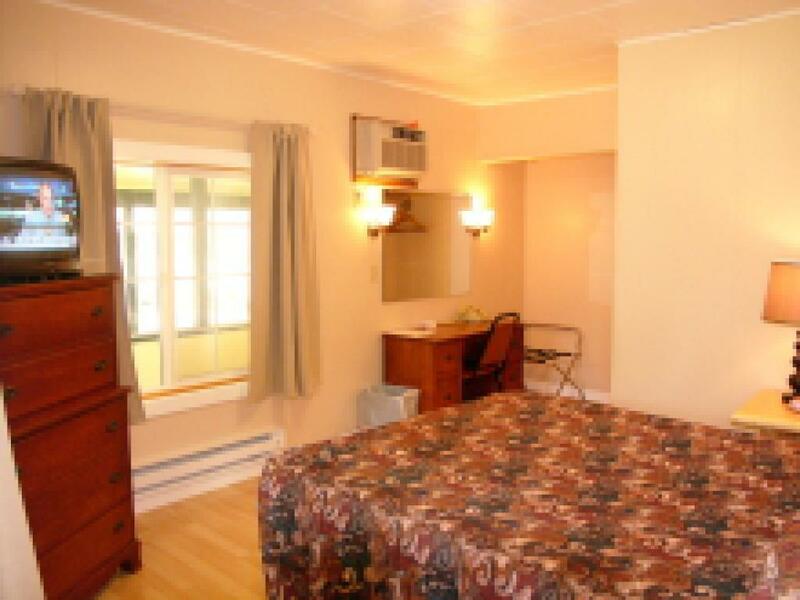 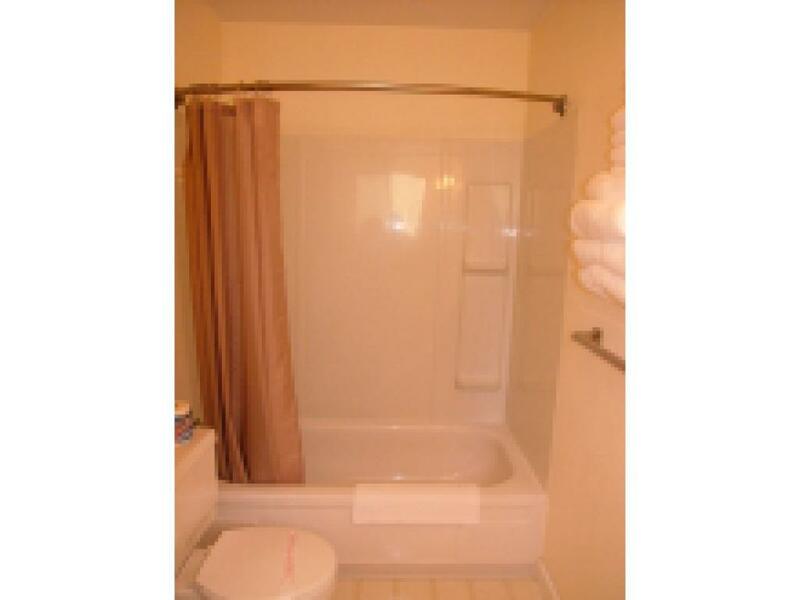 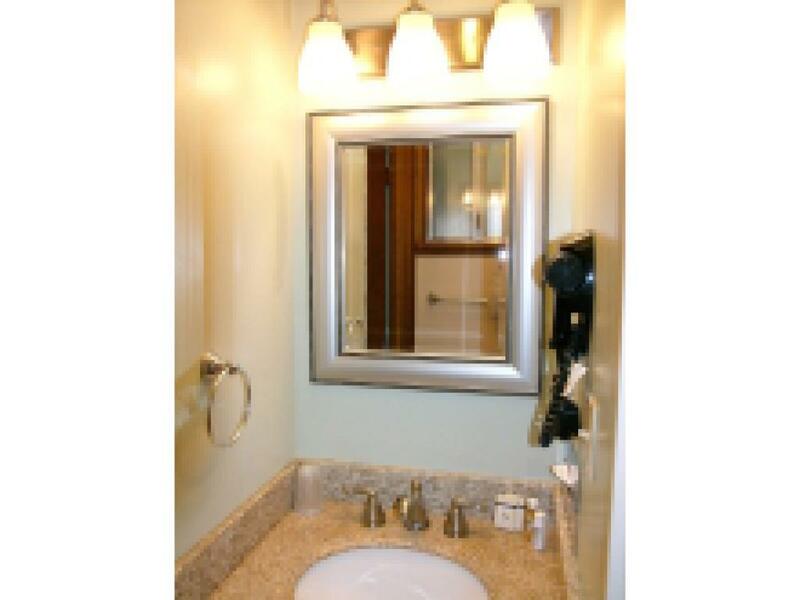 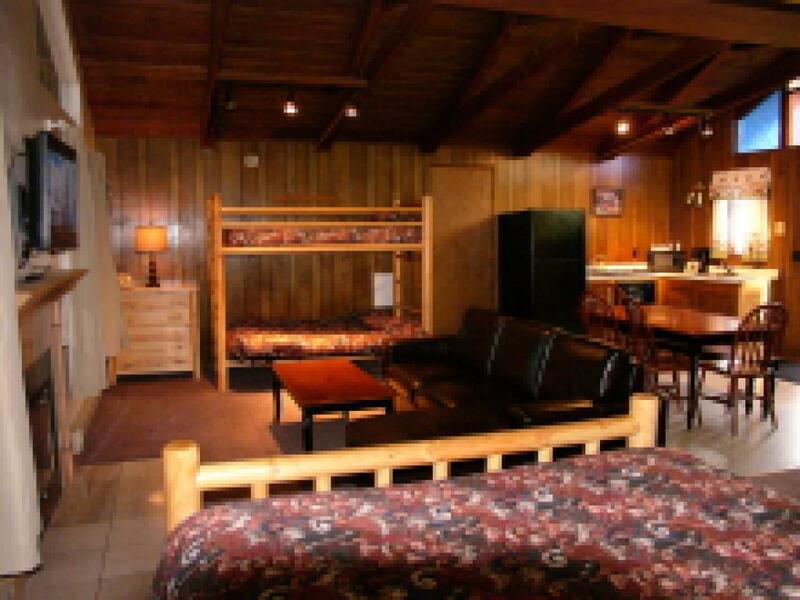 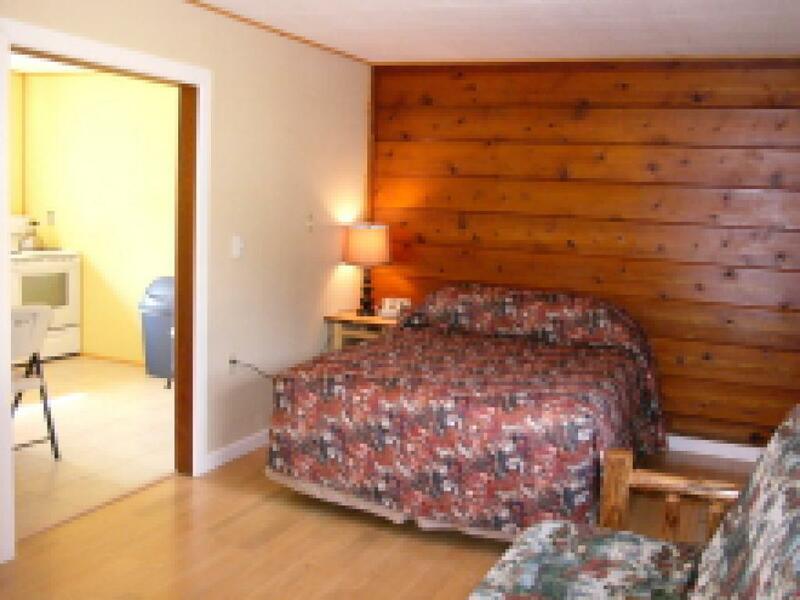 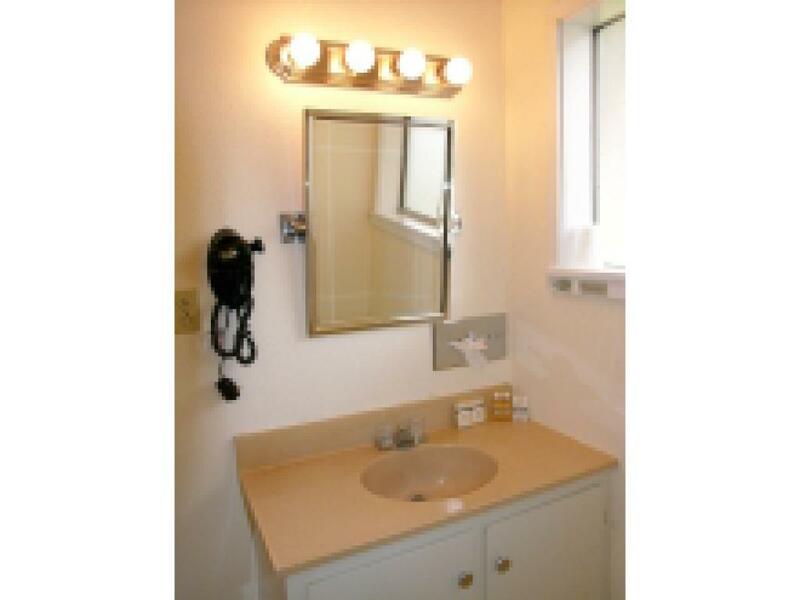 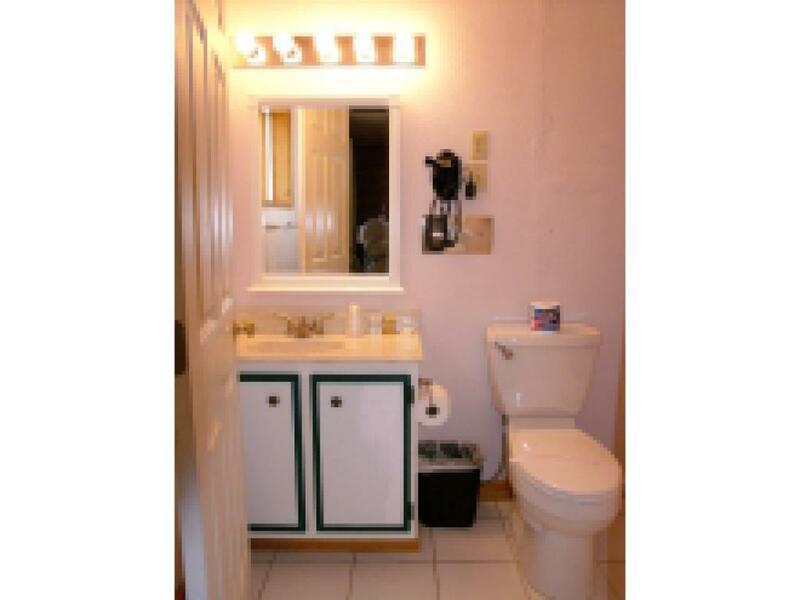 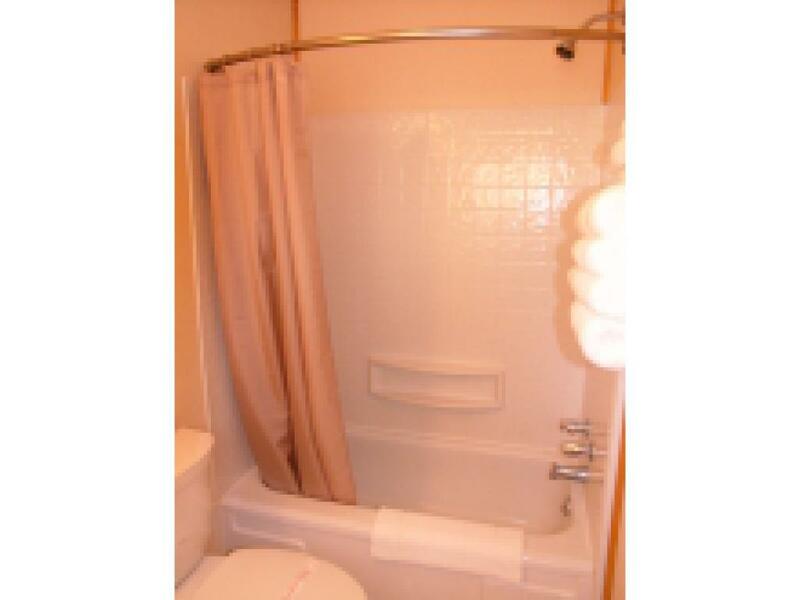 Unit 16- 1 king bed, kitchen, cable TV, phone, AC/Heat, private bath, Non-smoking (No Pets allowed in the premises). 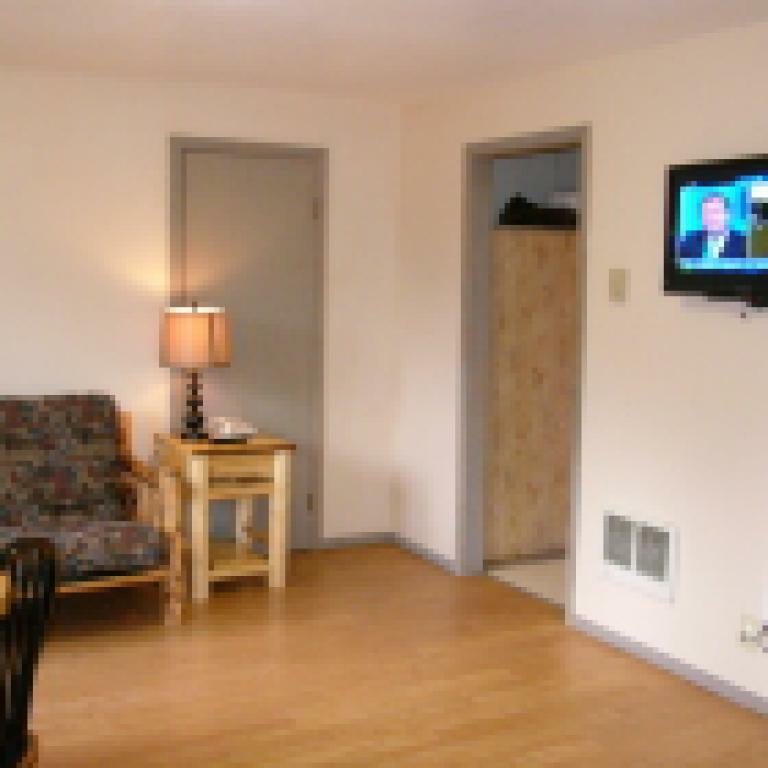 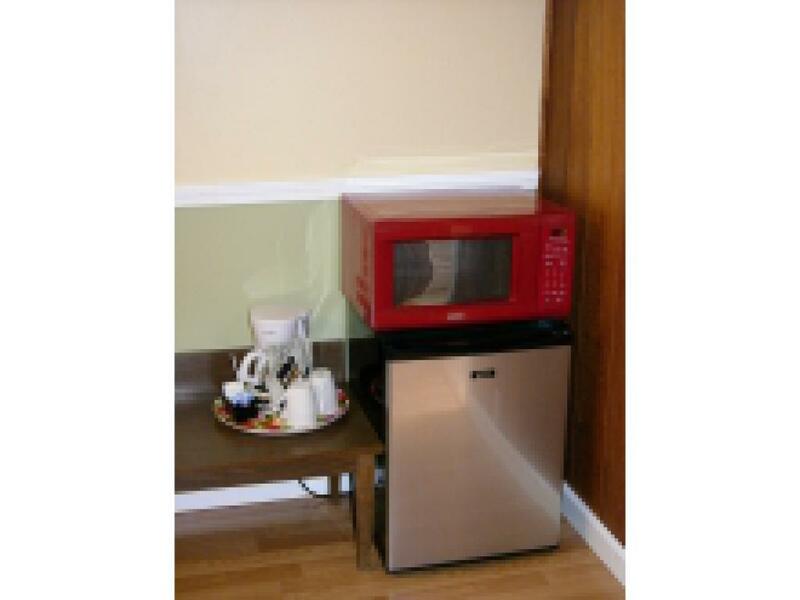 Unit 3- 1 king bed, small fridge, microwave, coffee maker, cable TV, phone, private bath, AC/Heat, Non-smoking (No Pets allowed in the premises). 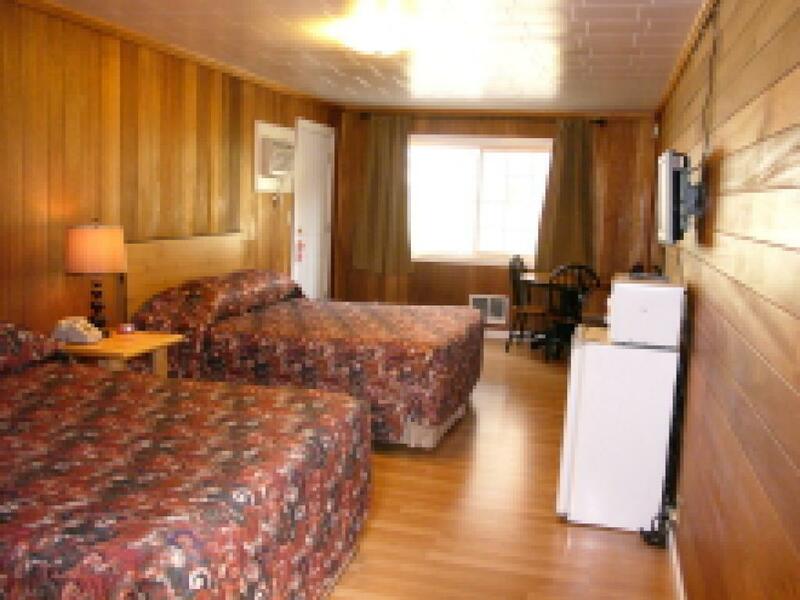 Unit 17- 2 queen bed in the bedroom, 1 futon bed in living area, small fridge, microwave, coffee maker, cable TV, phone, AC/Heat, private bath, Non-smoking (No Pets allowed in the premises). Unit #2- 1 queen bed in the bedroom, 1 queen in living area, full kitchen, cable TV, phone, AC/Heat, private bath, Non-smoking (No Pets allowed in the premises). 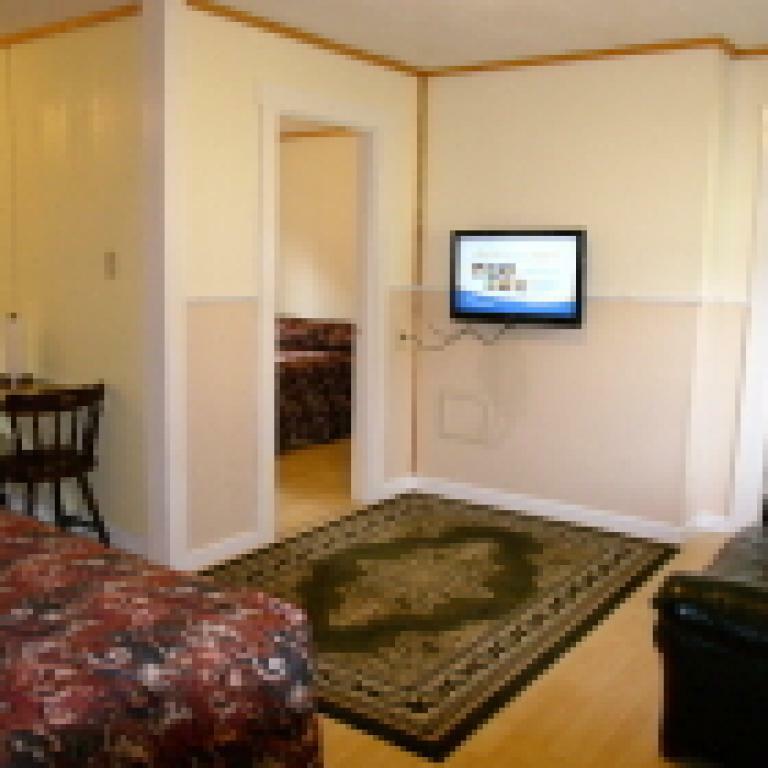 Unit 5- 2 queen bed, small fridge, microwave, coffee maker, cable TV, AC/Heat, private bath, Non-smoking (No Pets allowed in the premises). 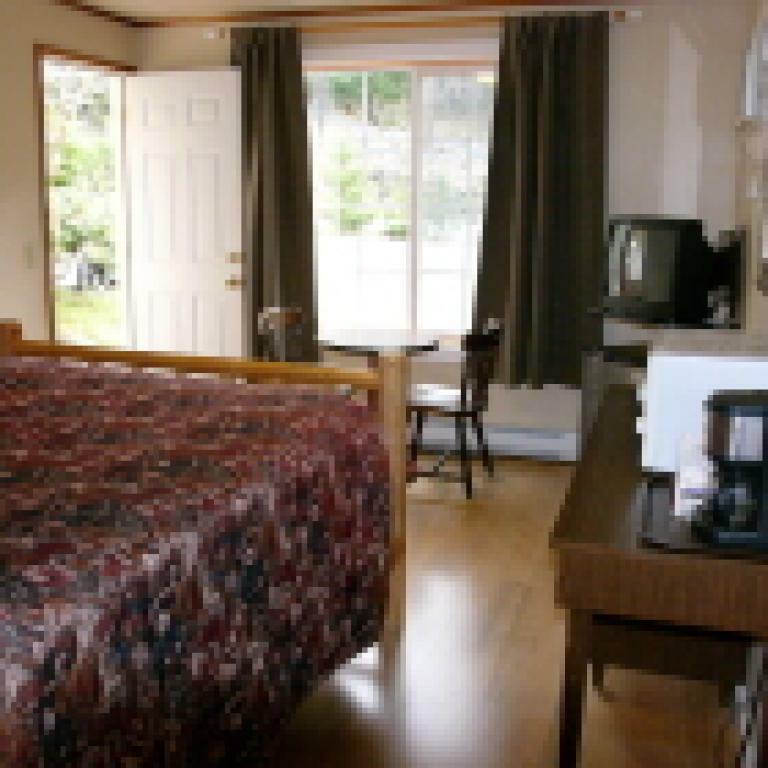 Unit 7- 2 queen bed, small fridge, microwave, coffee maker, cable TV, phone, AC/Heat, private bath, Non-smoking (No Pets allowed in the premises). 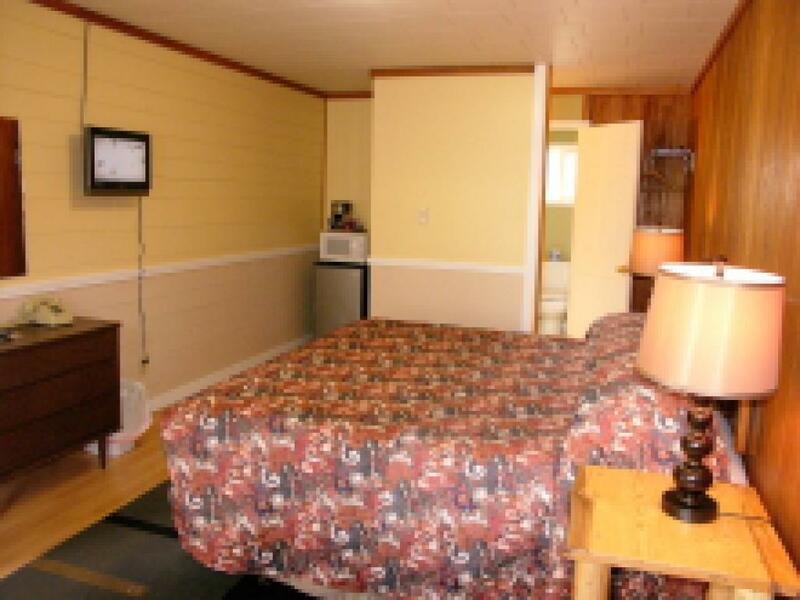 Unit 8- 2 queen bed, small fridge, microwave, coffee, maker, cable TV, phone, AC/Heat, private bath, Non-smoking (No Pets allowed in the premises). 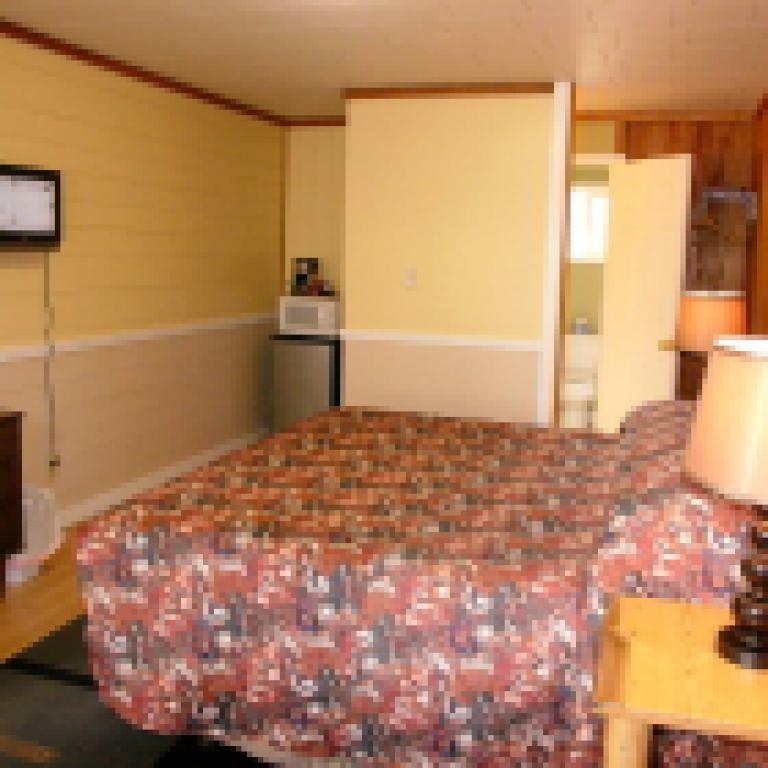 Unit 9- 1 queen bed in the bedroom, 1 queen bed in living area/sofa, full kitchen, cable TV, phone, AC/Heat, private bath, Non-smoking (No Pets allowed in the premises). 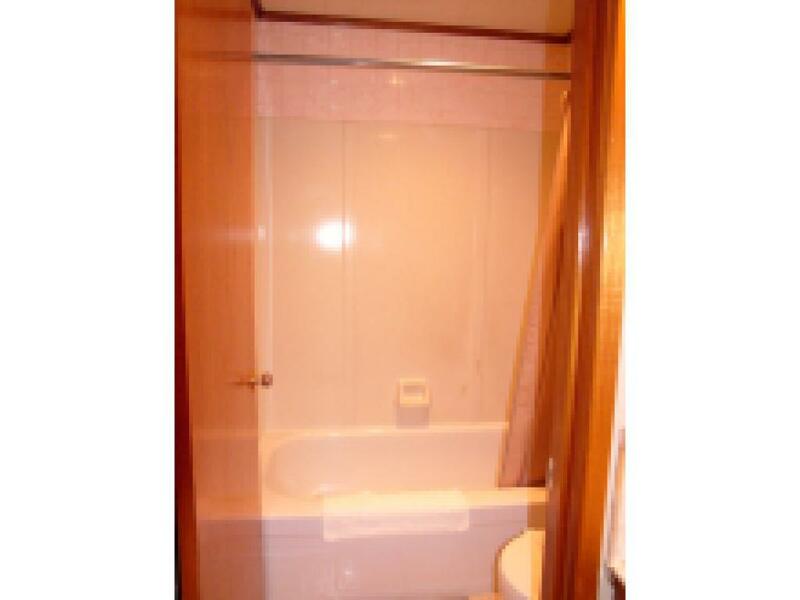 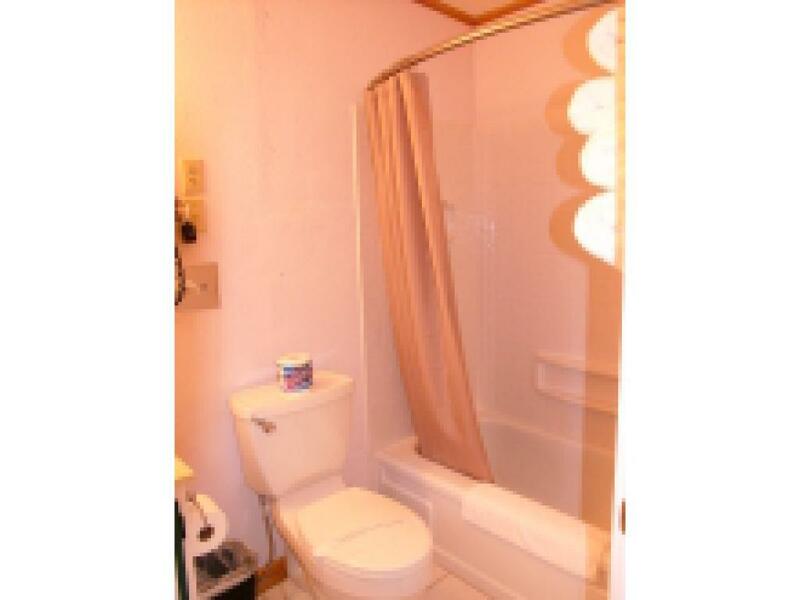 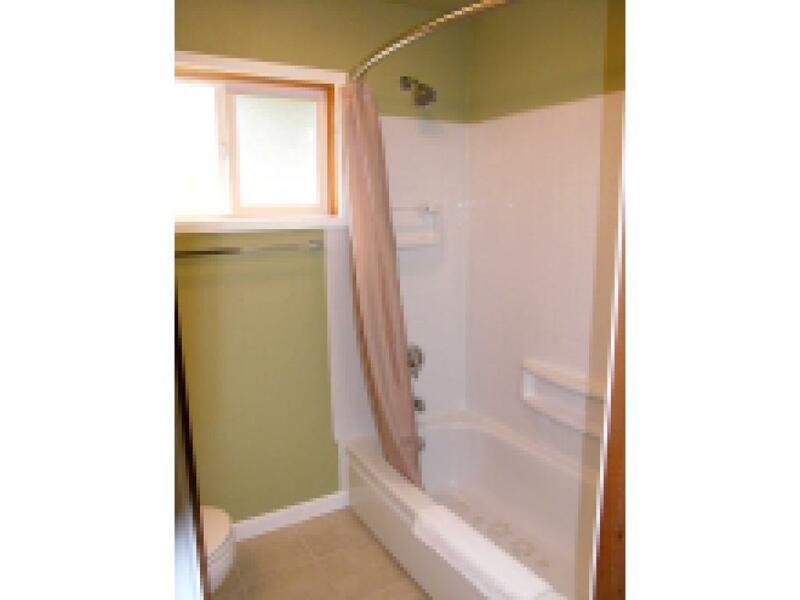 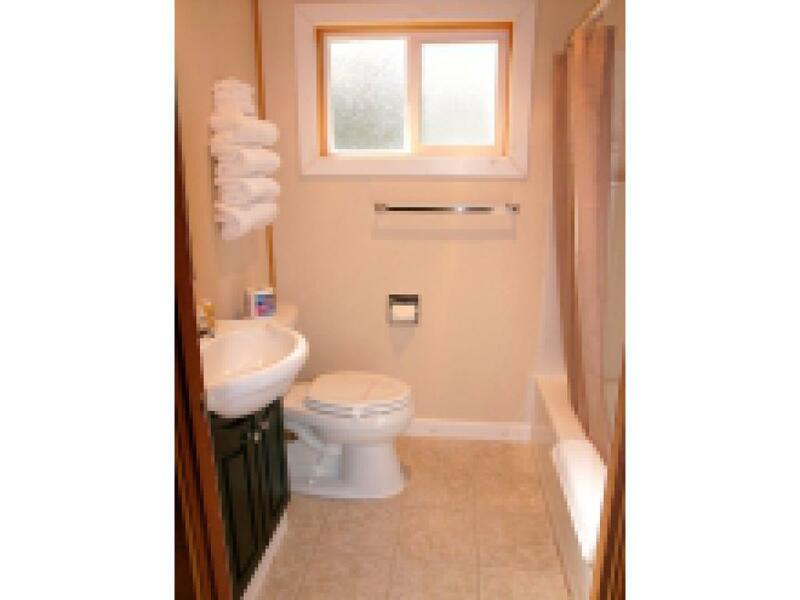 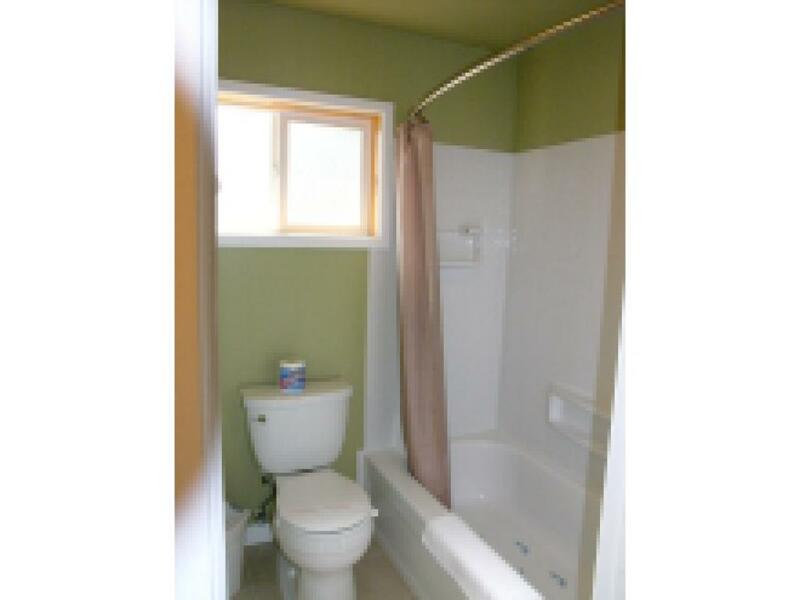 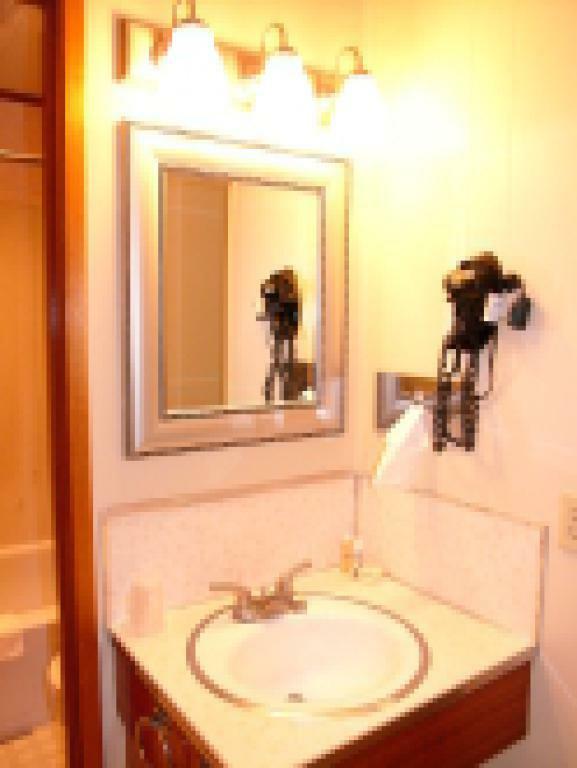 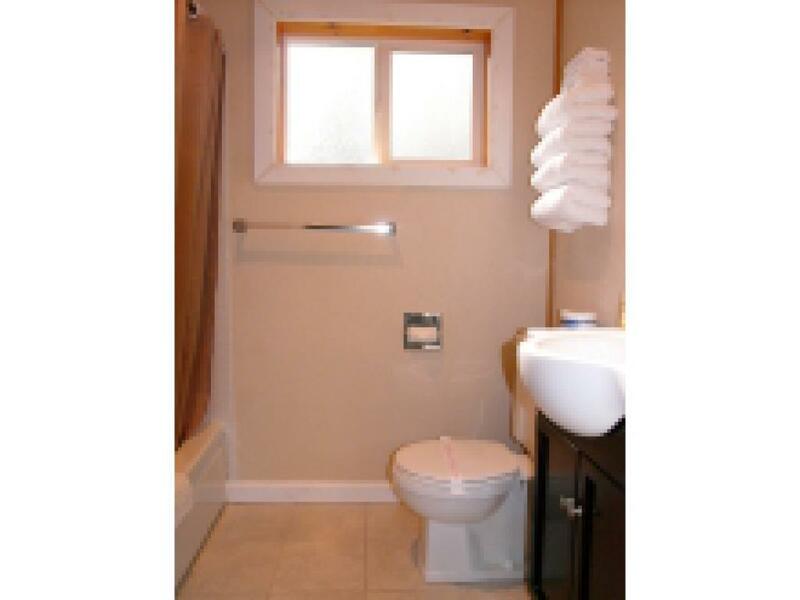 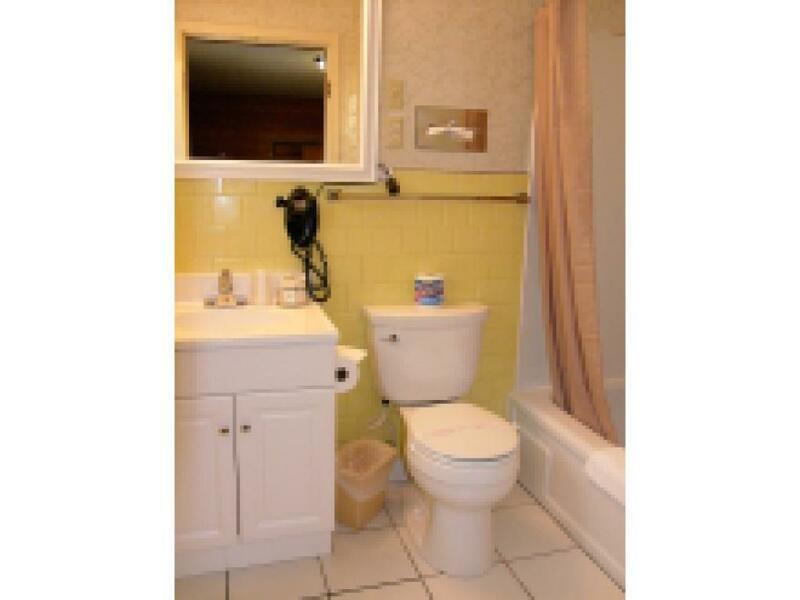 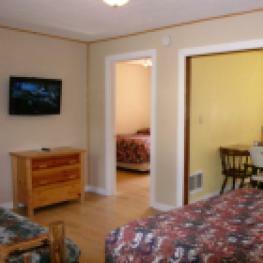 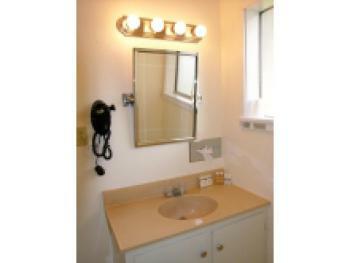 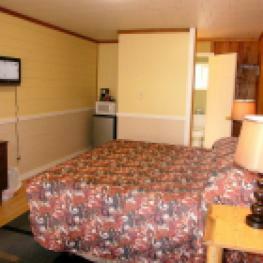 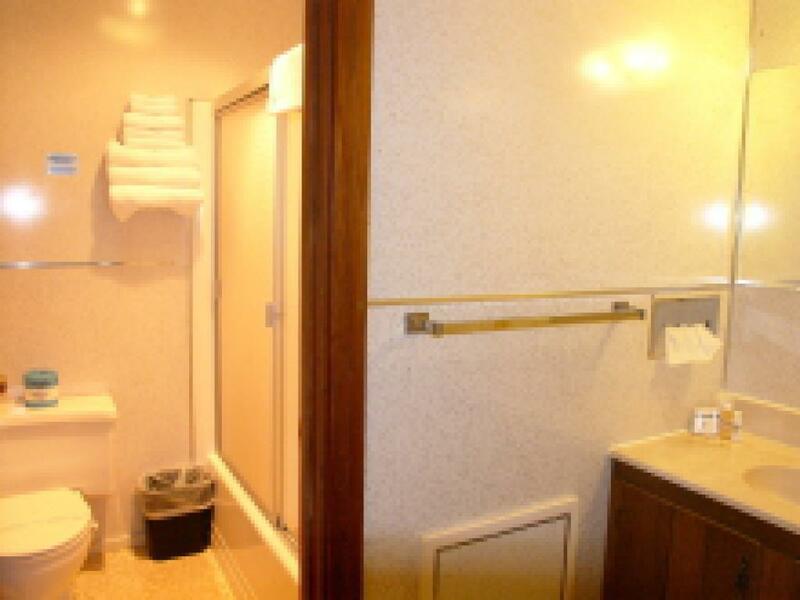 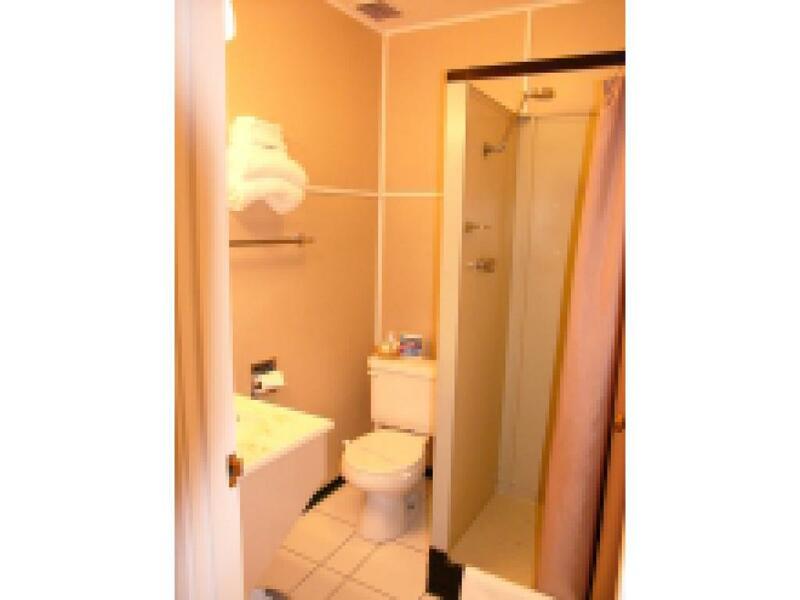 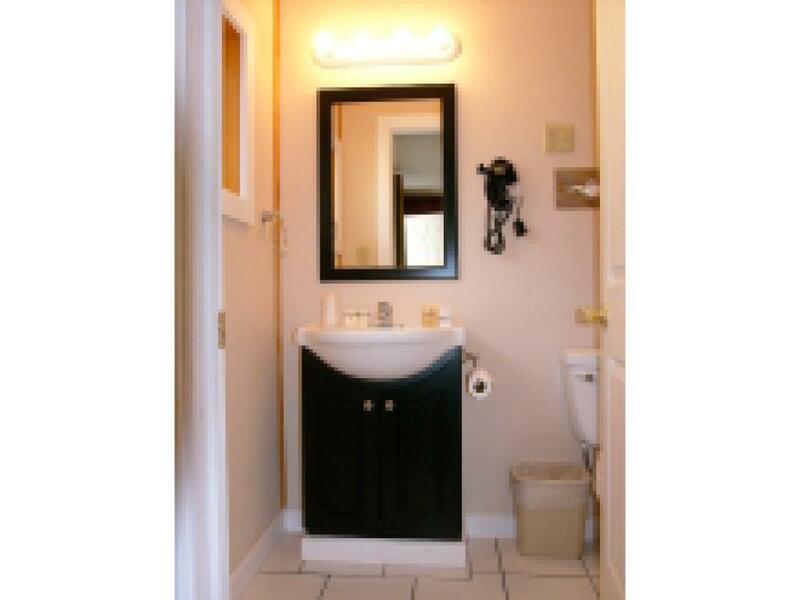 Economic Standard Basic Room - Upstairs- 1 Double Bed, Wi-Fi,cable TV, phone, private bathroom with shower. 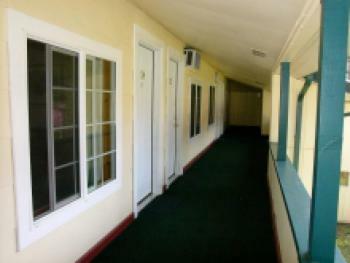 For 1 person only, Non-smoking (No Pets allowed in the premises). 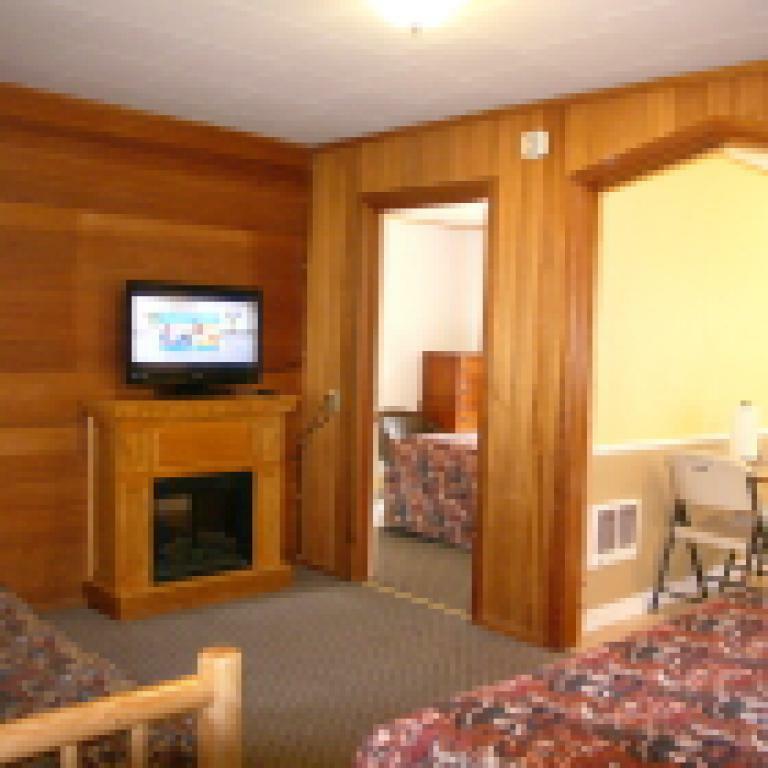 Economic Standard Basic Room - Upstairs - 1 Queen Bed, Wi-Fi,cable TV, phone private bathroom with shower, Non-smoking (No Pets allowed in the premises).